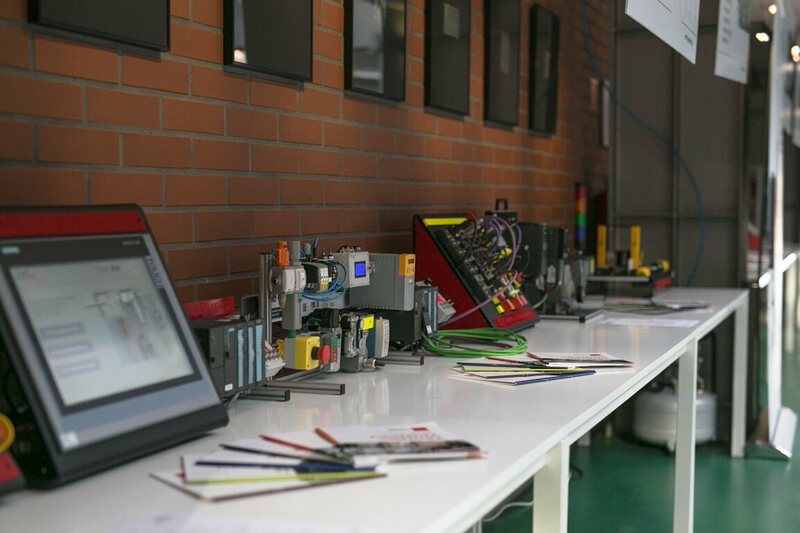 The first workshop from the series „Practical aspects of industrial systems’ diagnostics” has just finished! 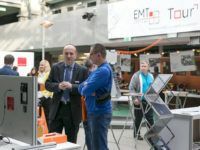 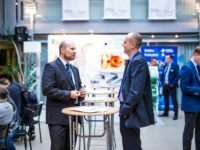 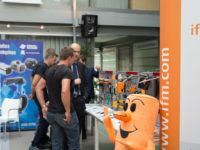 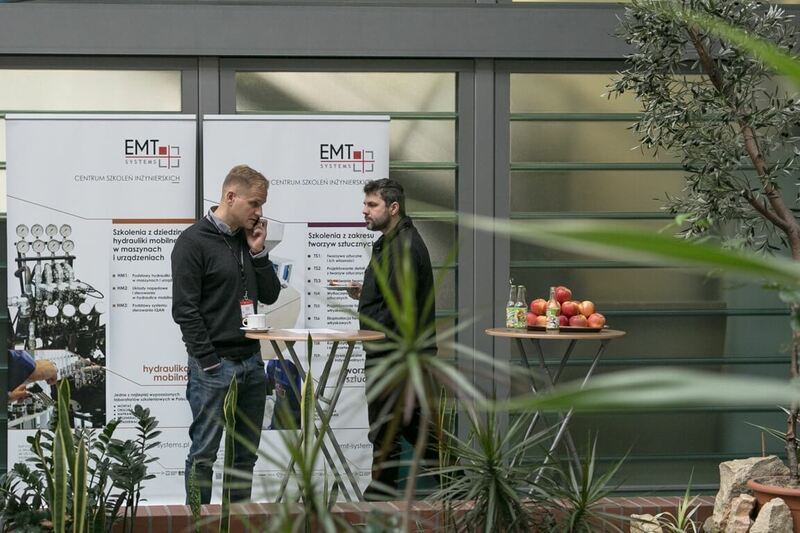 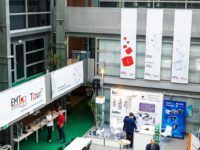 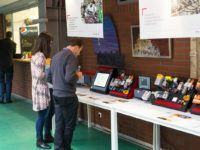 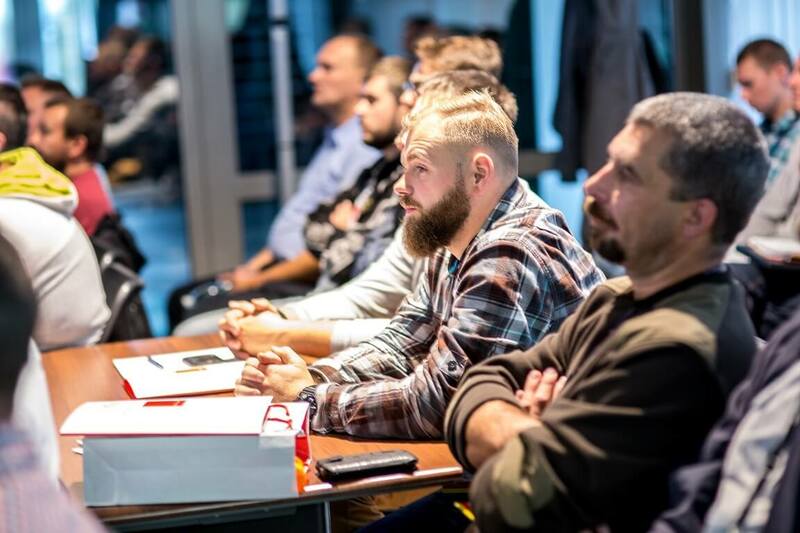 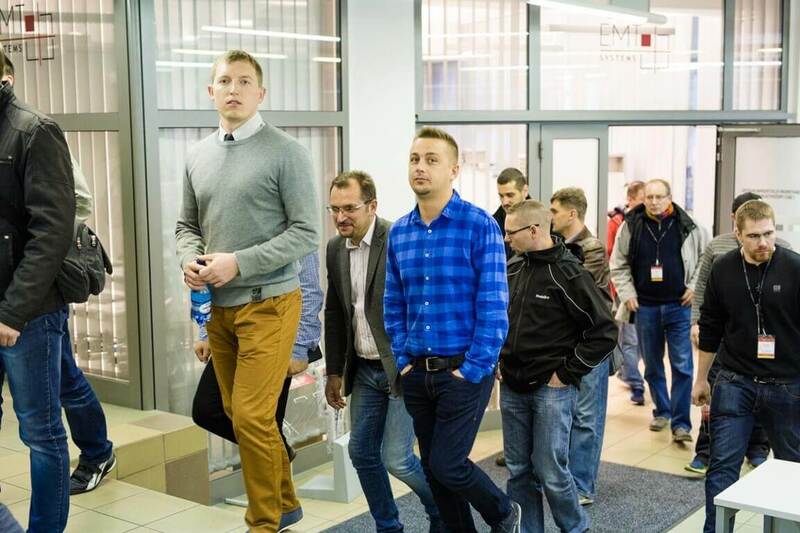 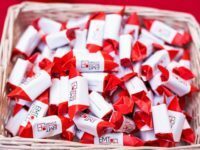 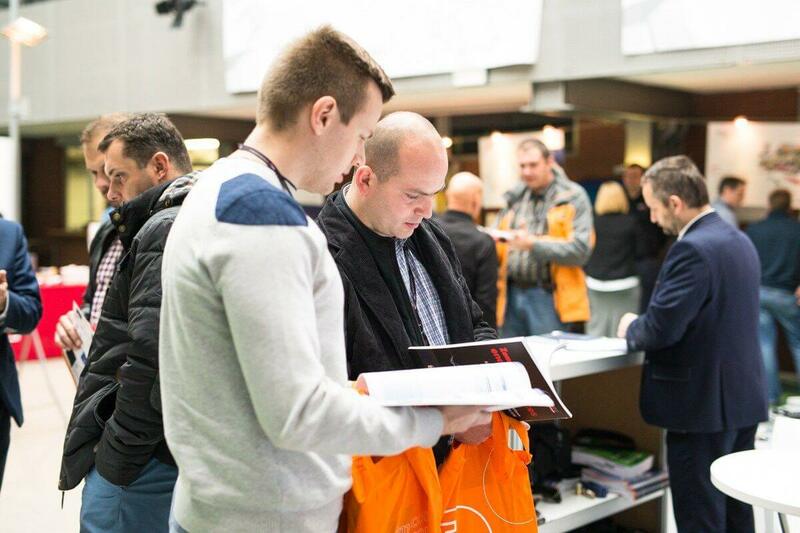 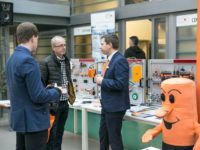 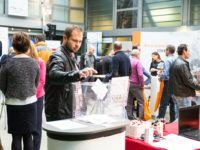 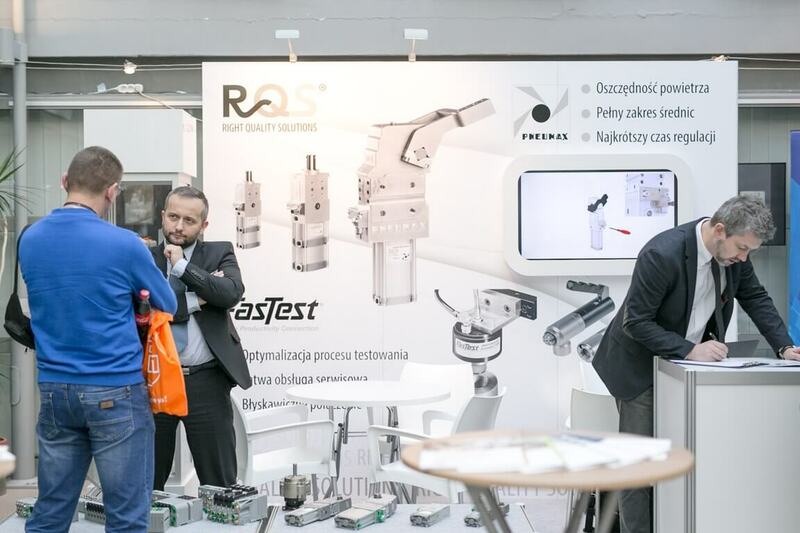 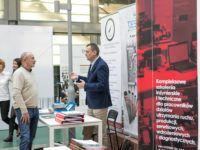 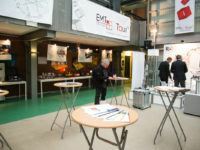 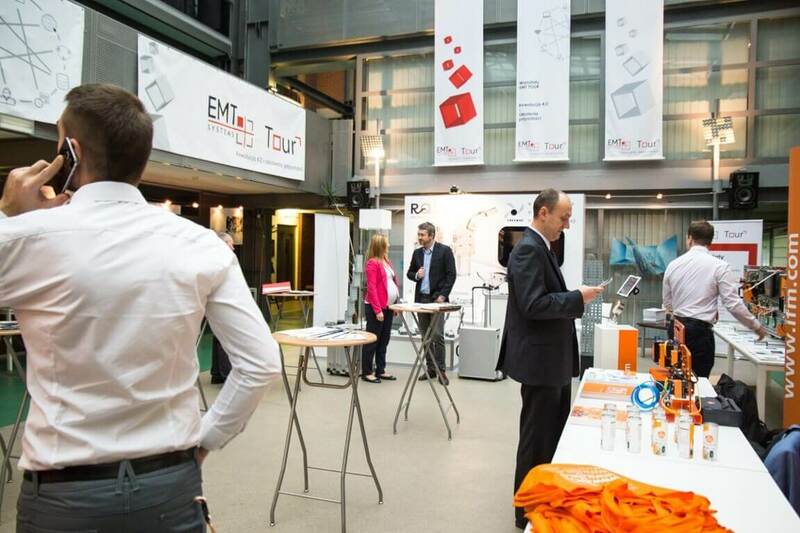 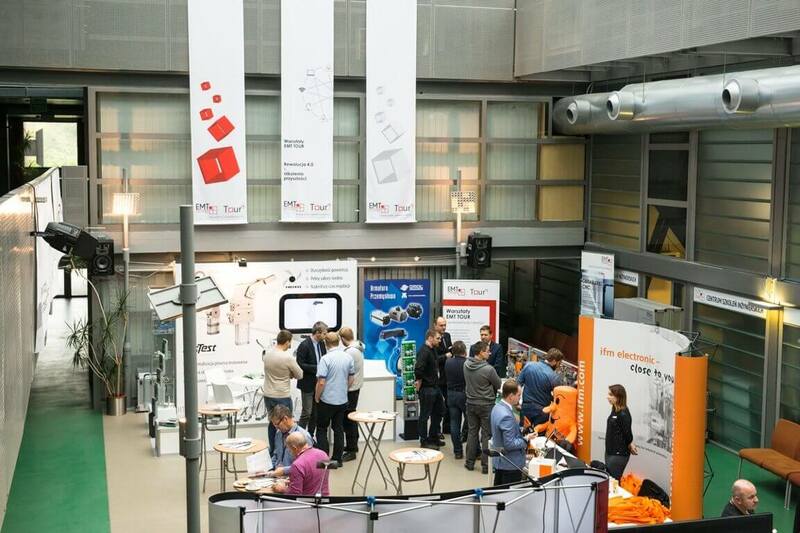 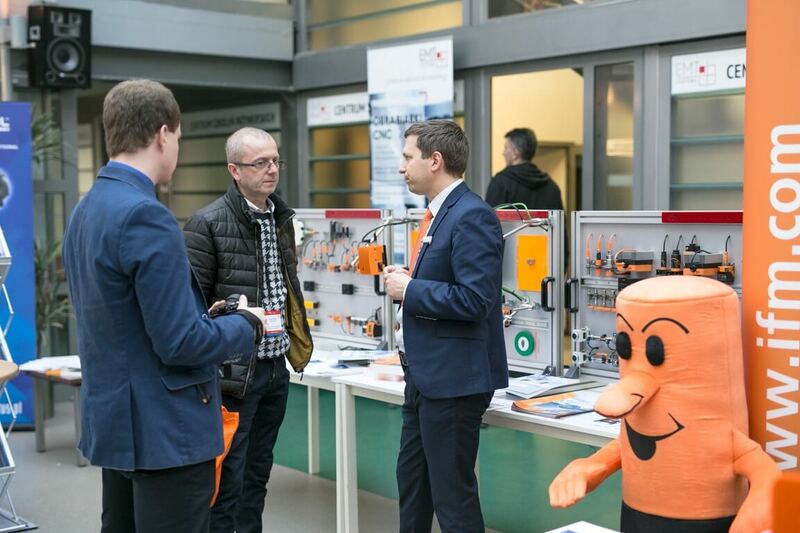 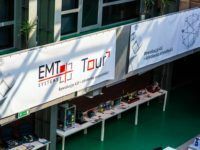 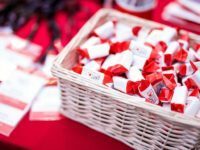 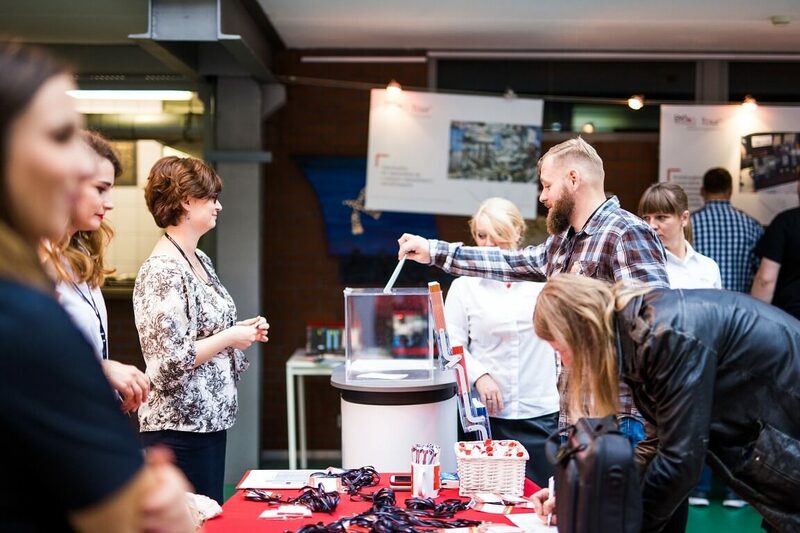 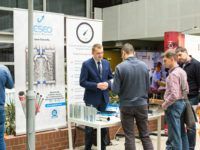 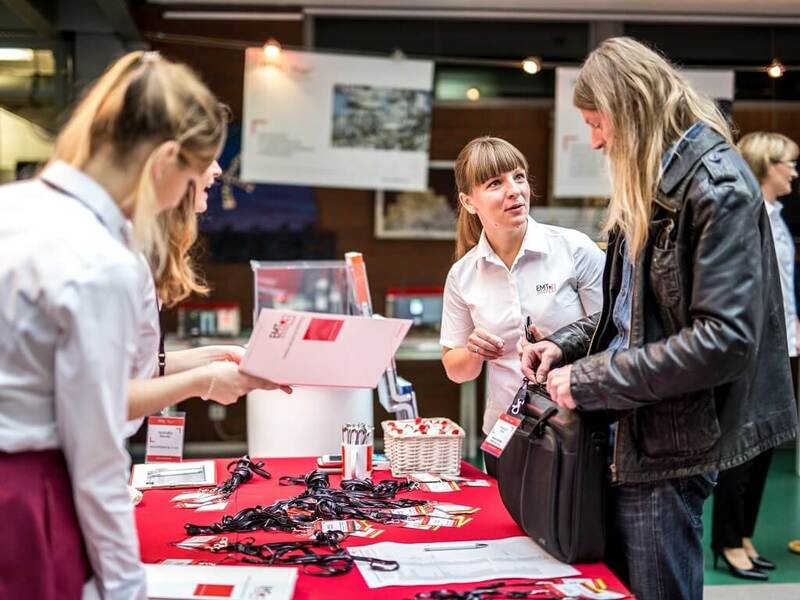 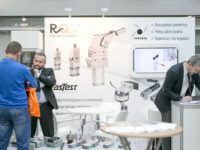 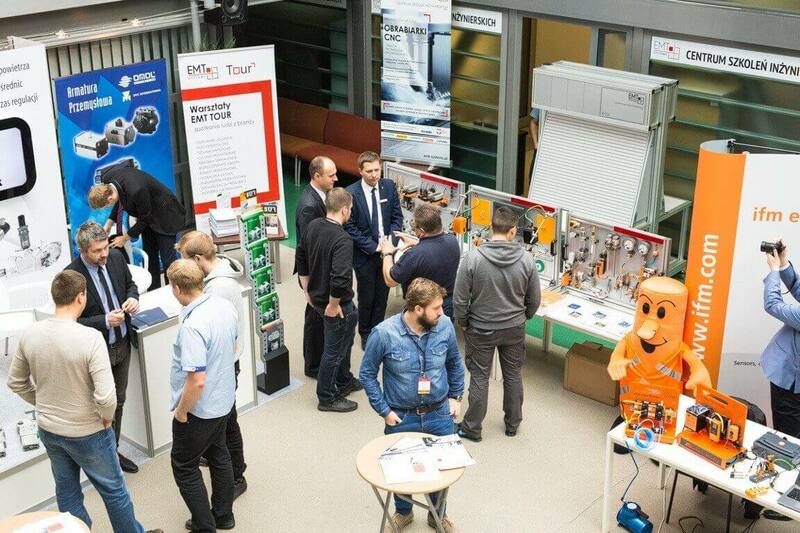 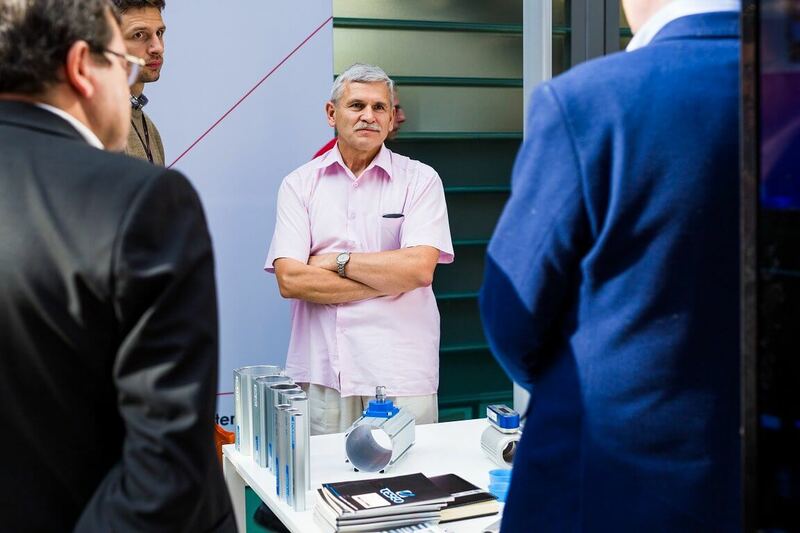 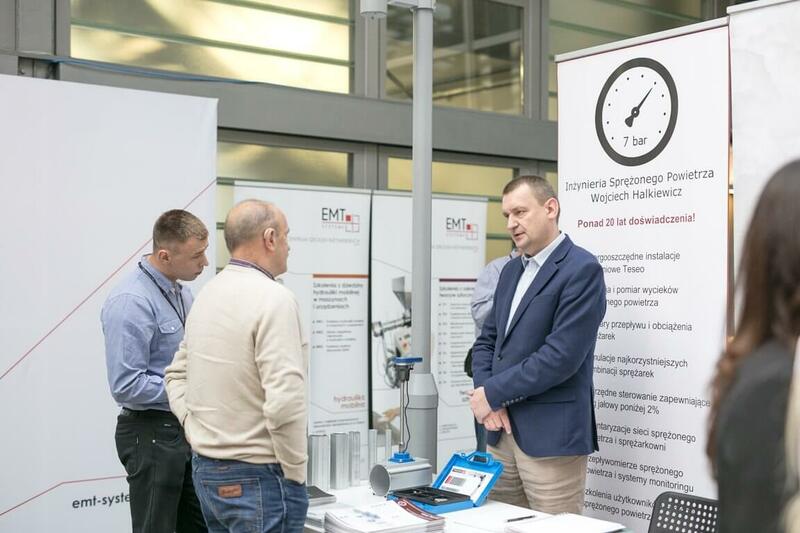 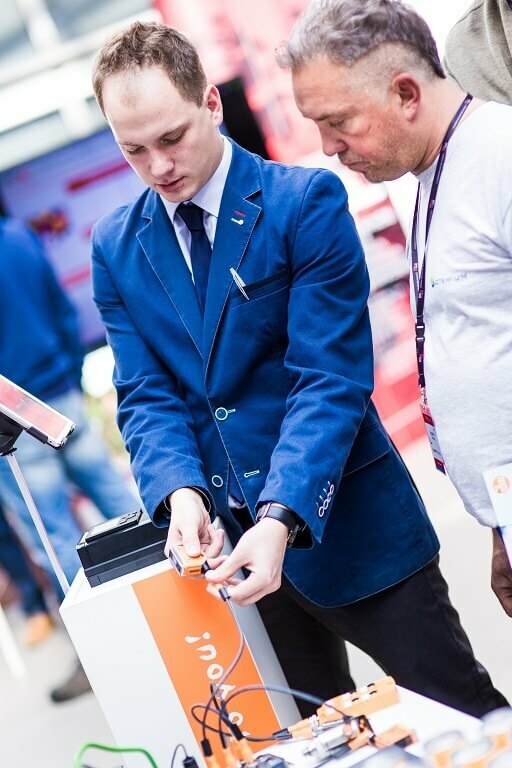 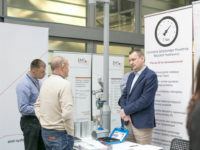 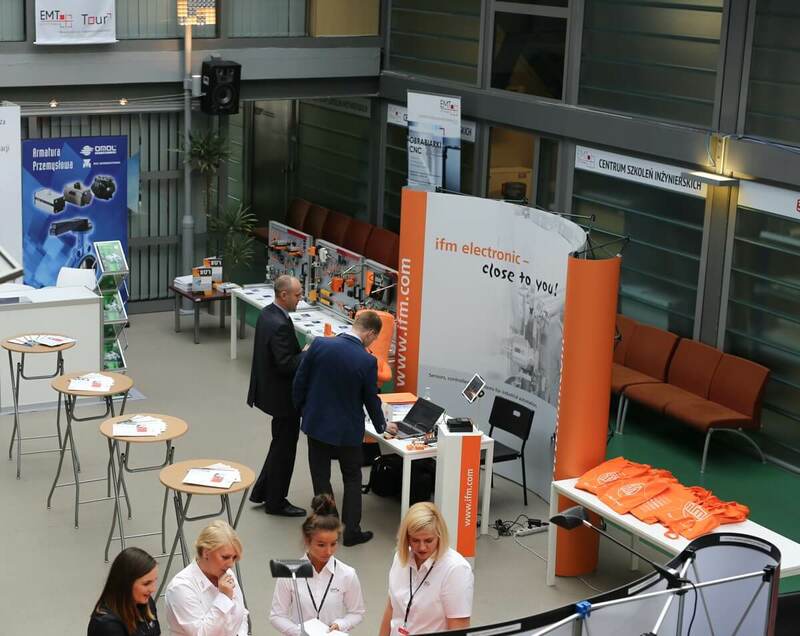 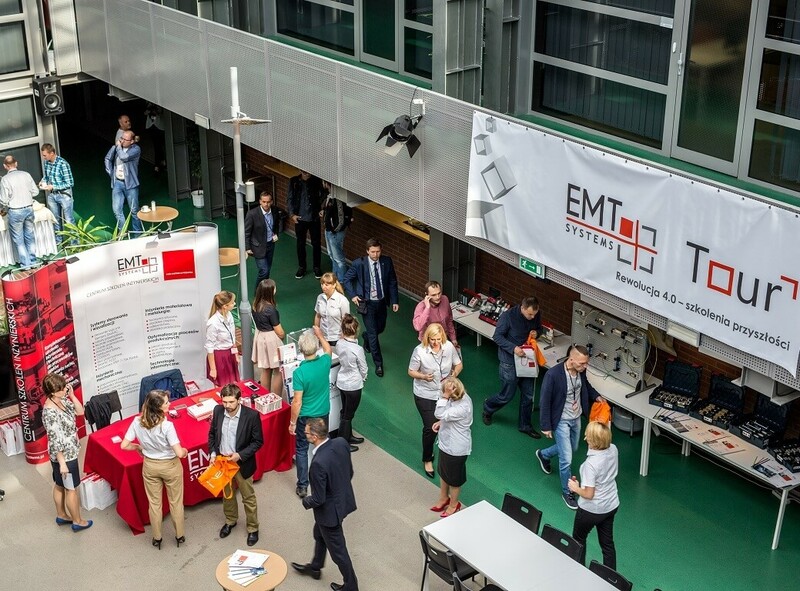 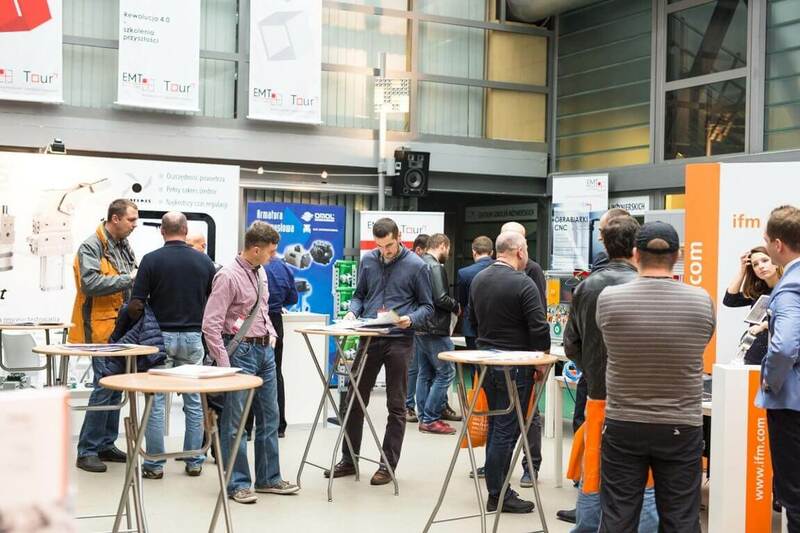 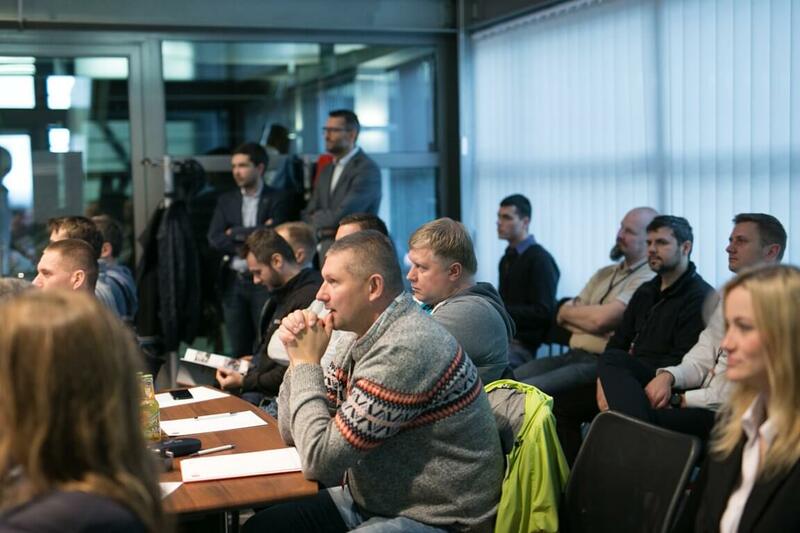 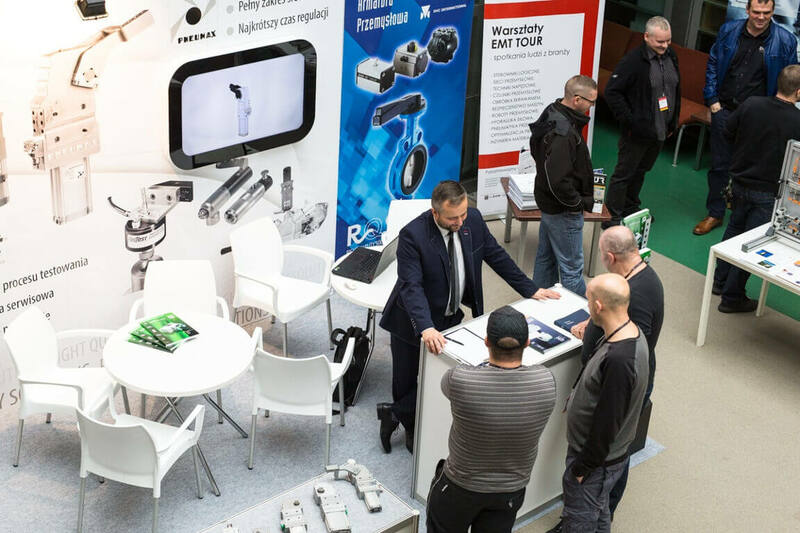 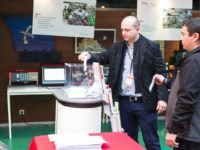 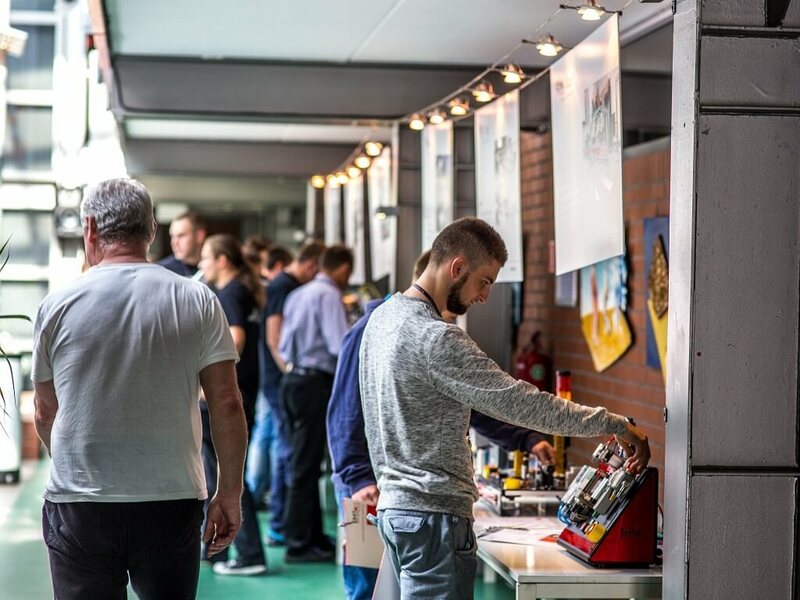 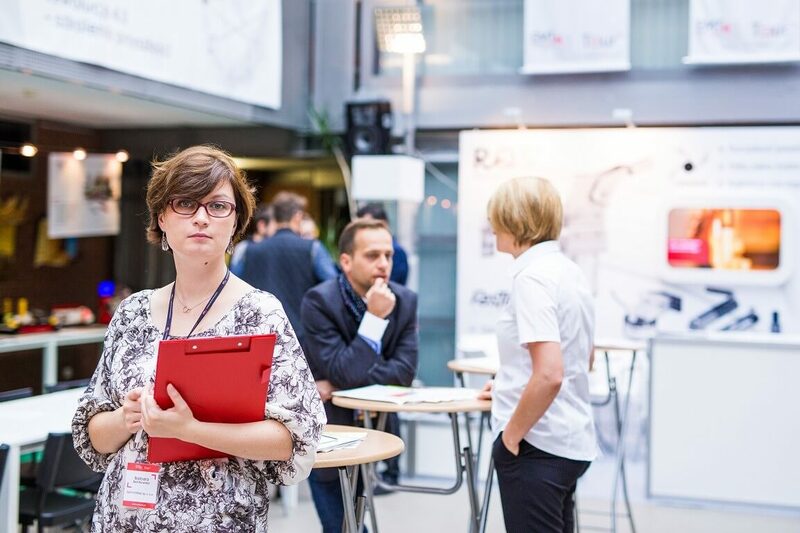 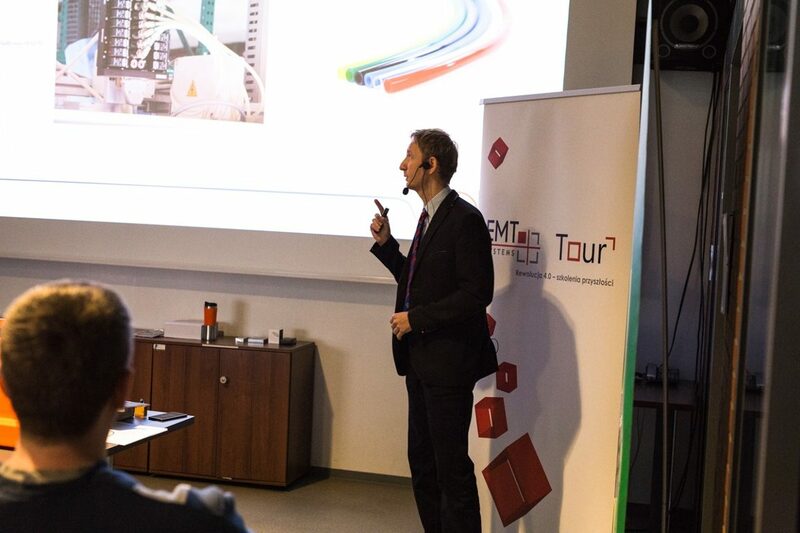 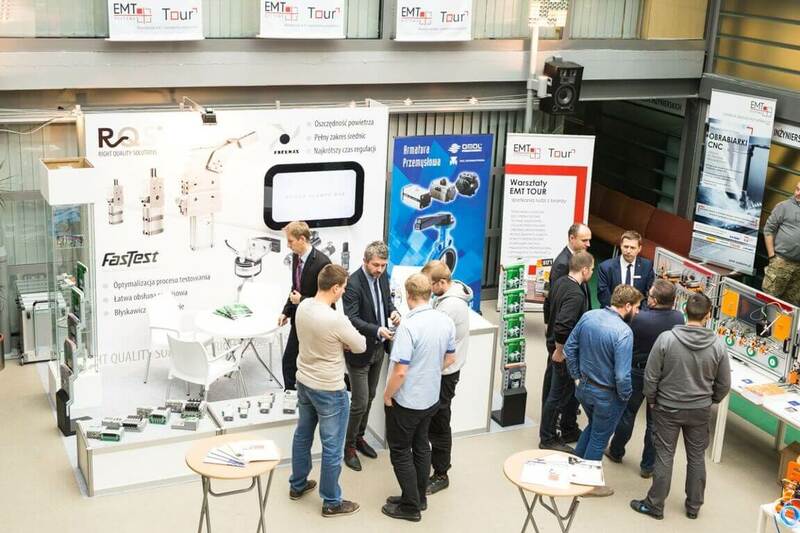 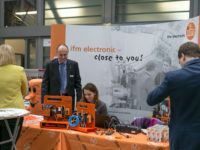 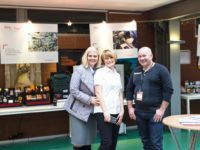 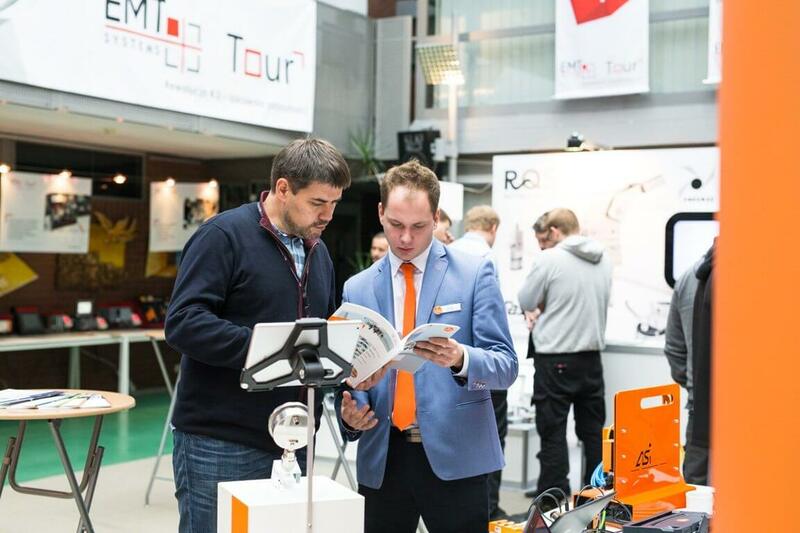 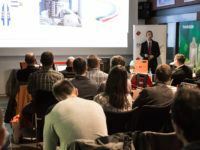 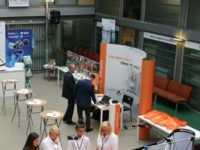 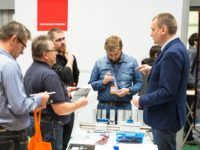 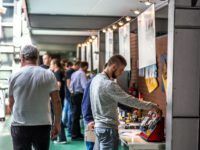 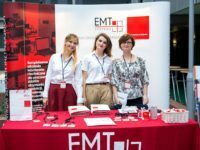 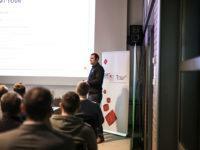 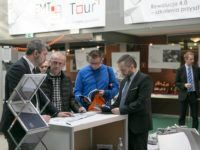 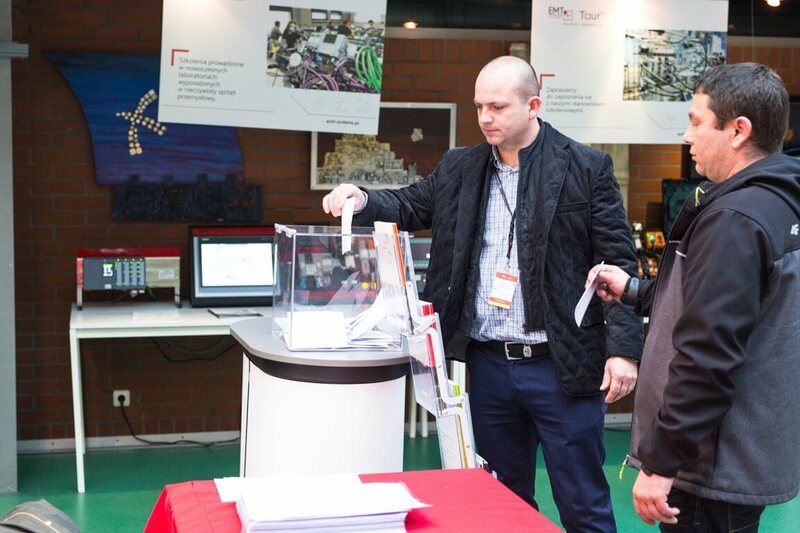 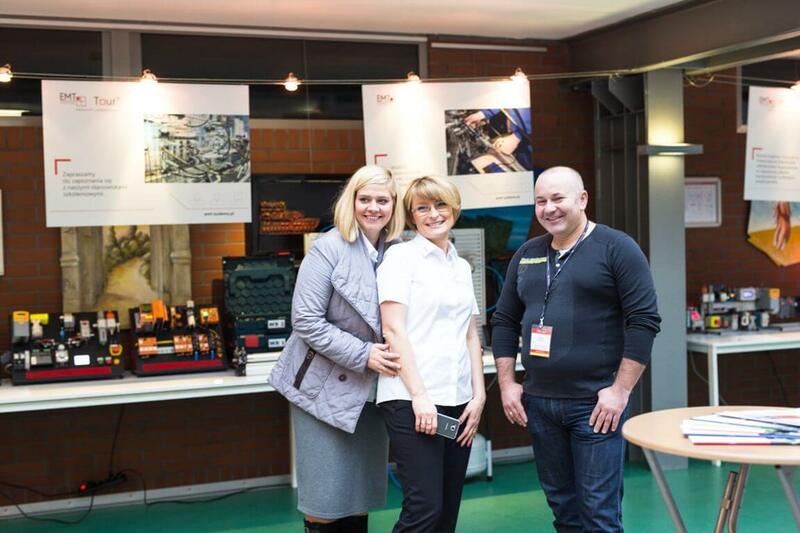 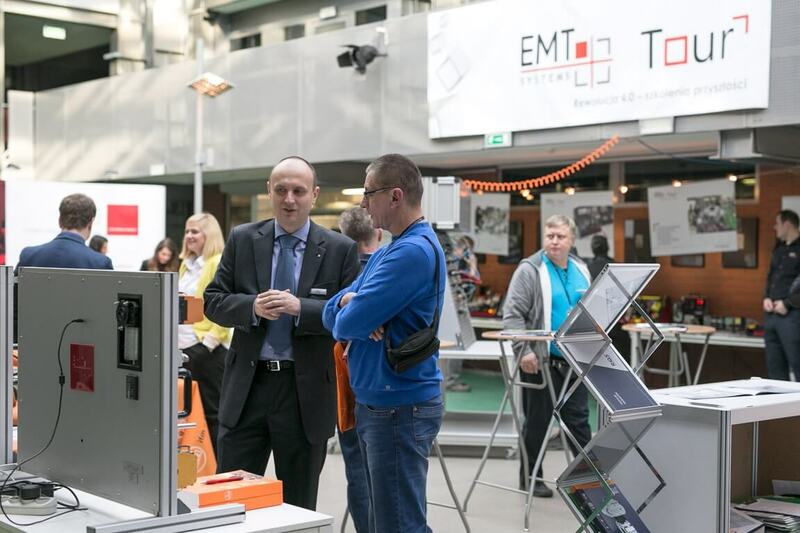 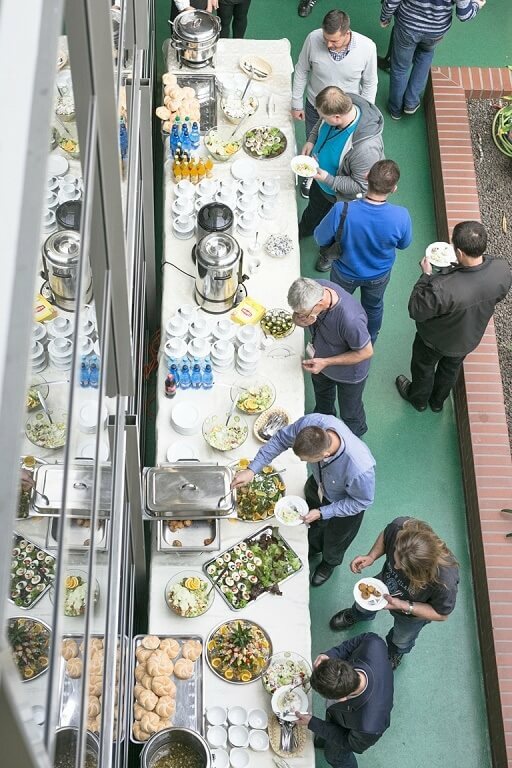 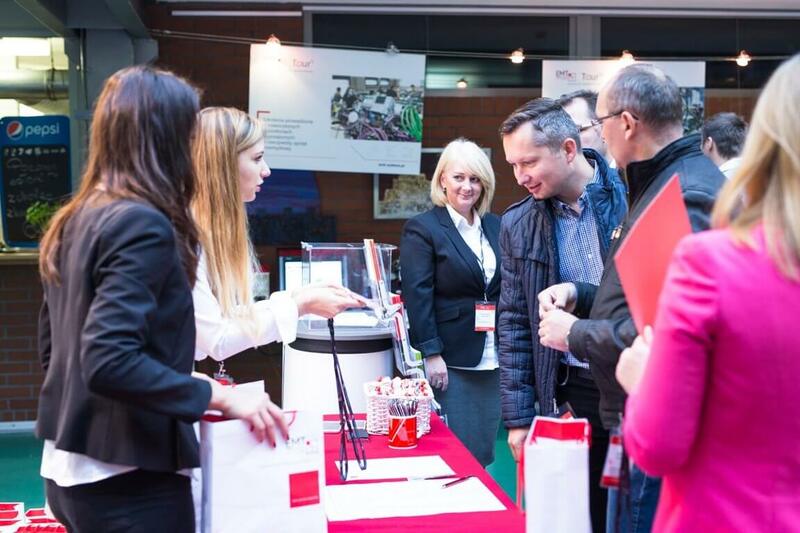 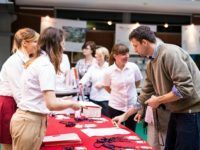 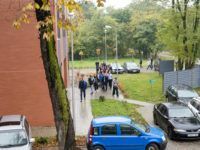 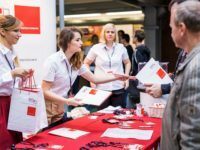 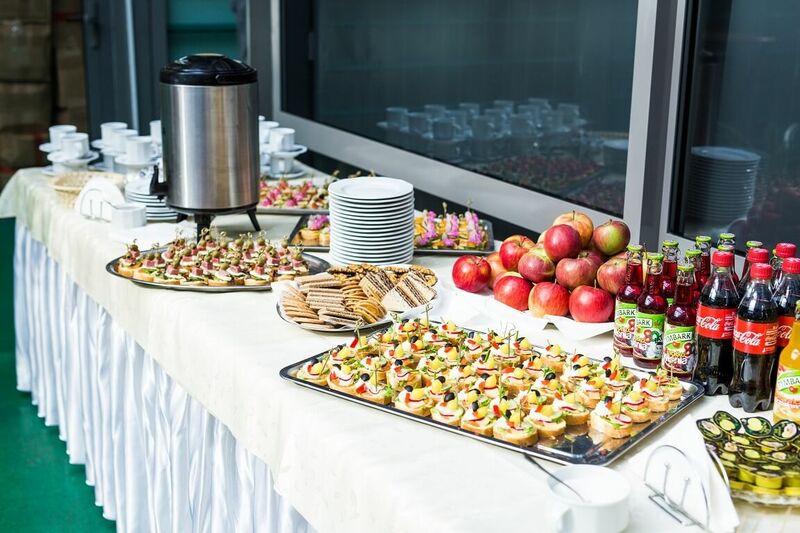 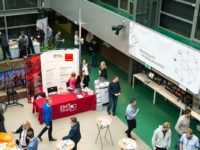 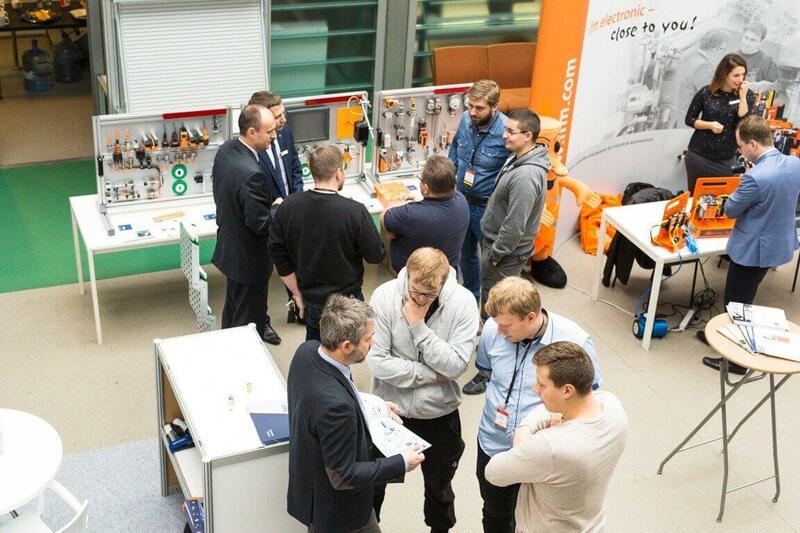 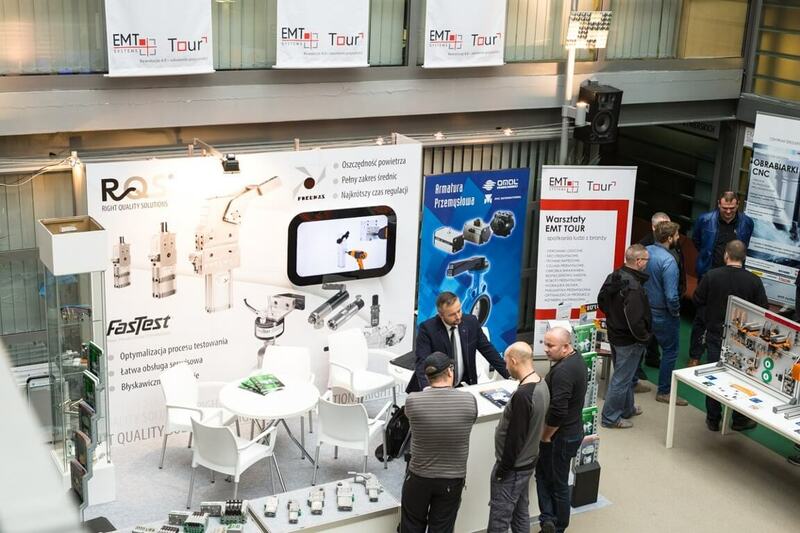 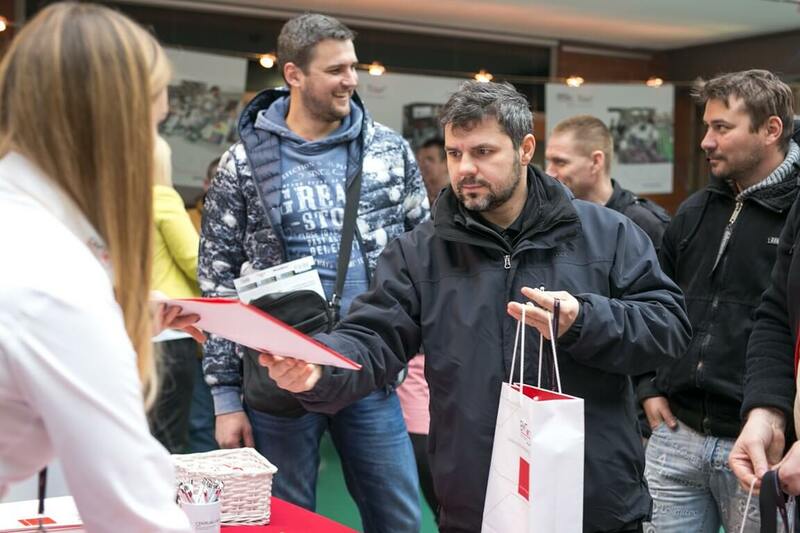 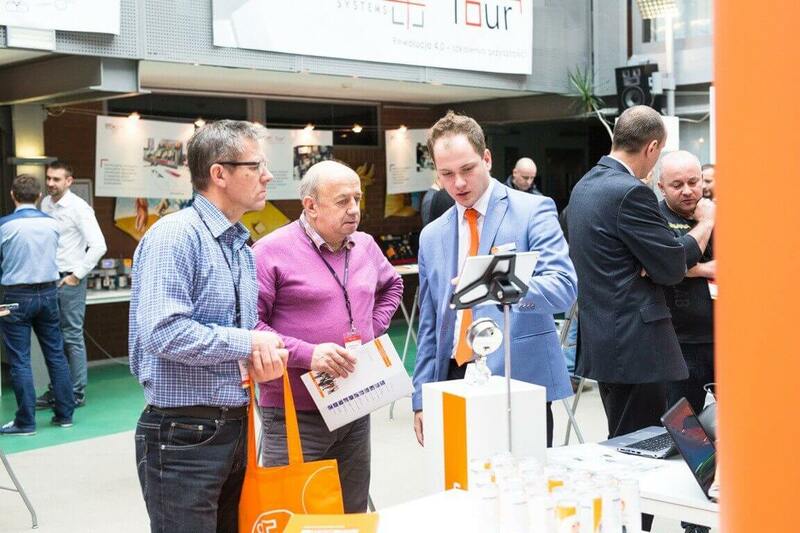 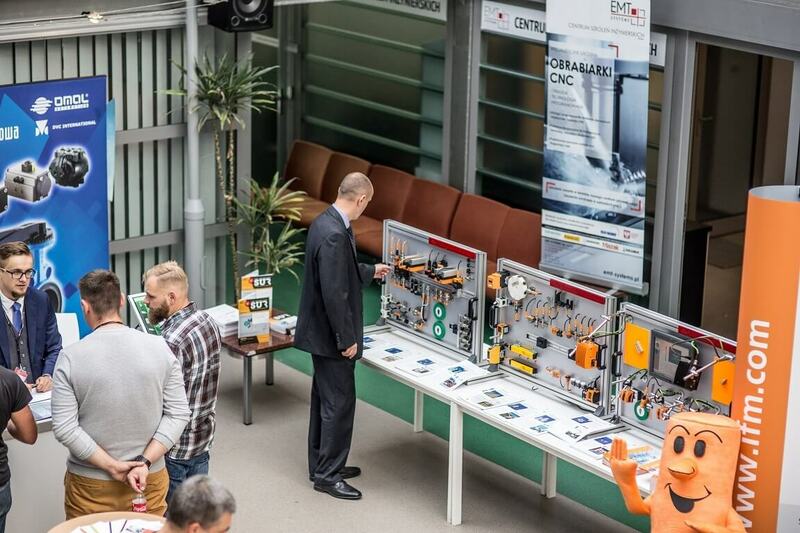 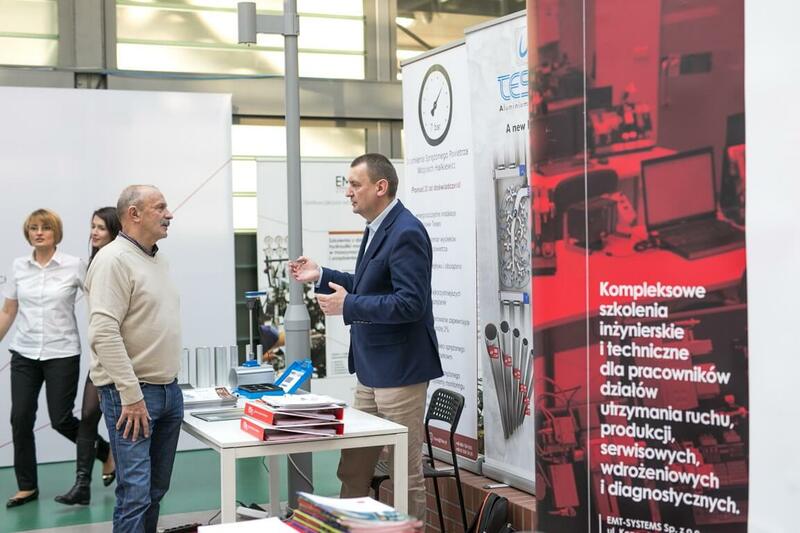 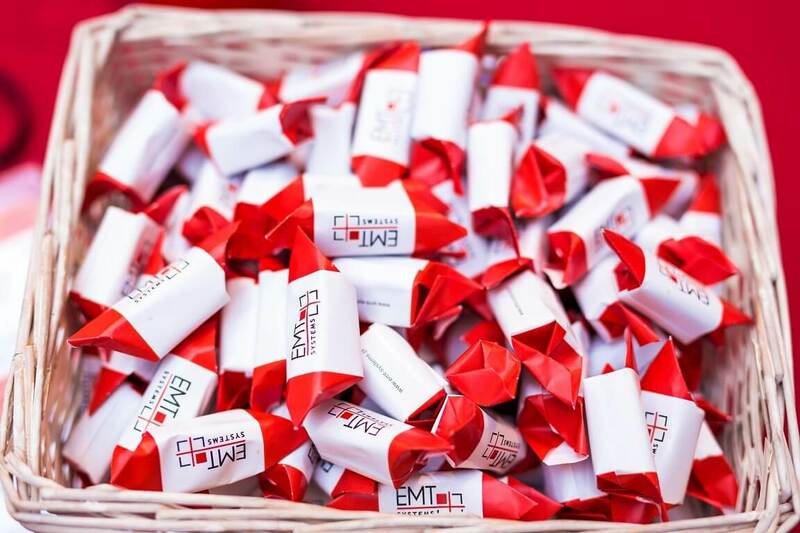 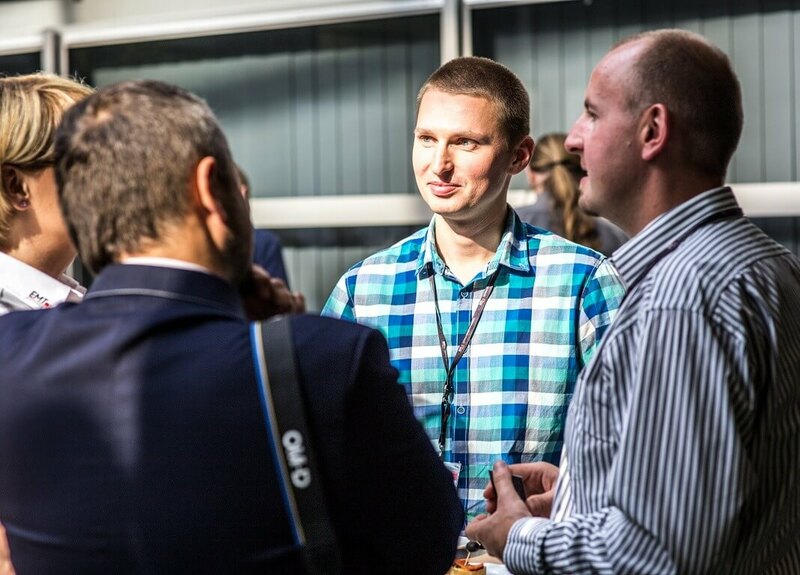 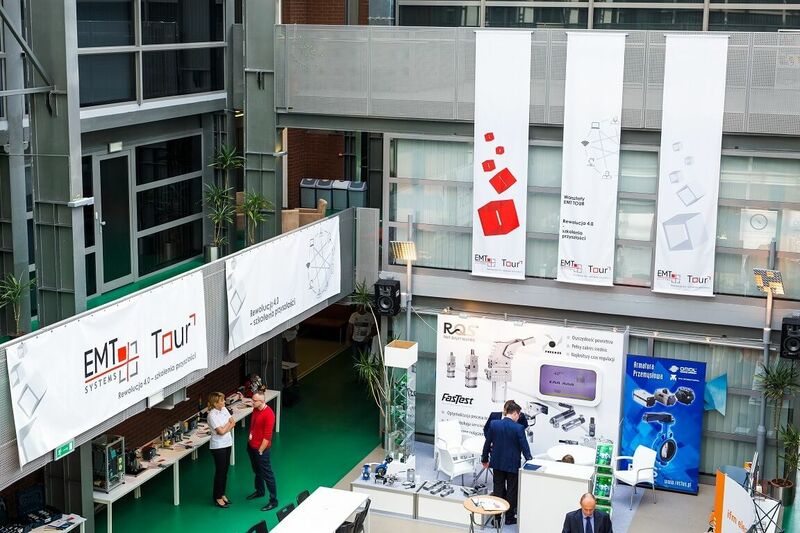 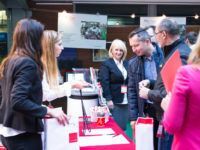 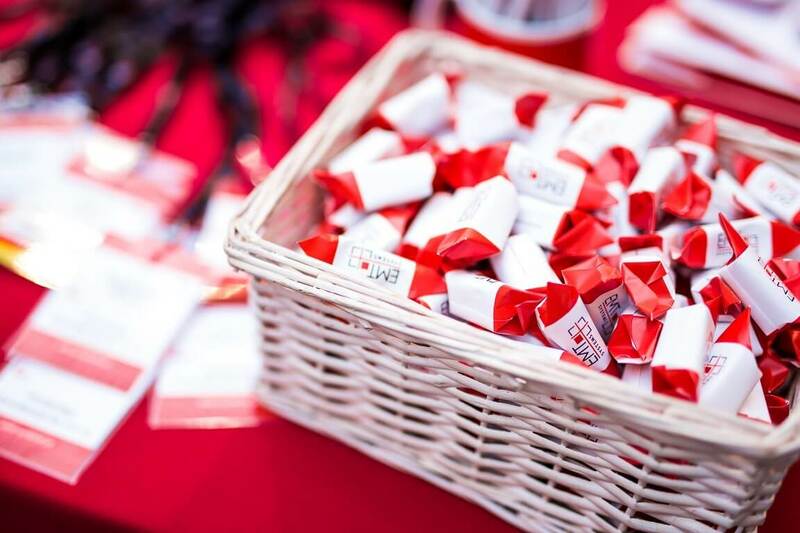 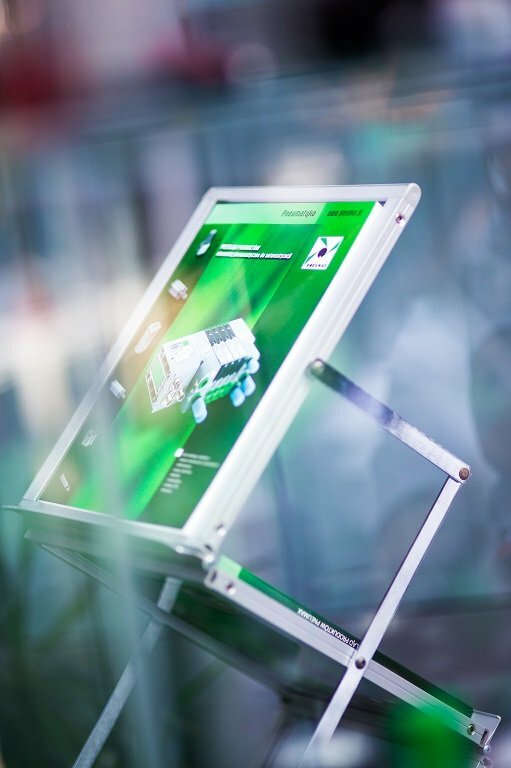 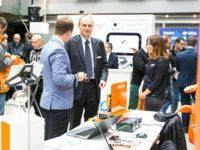 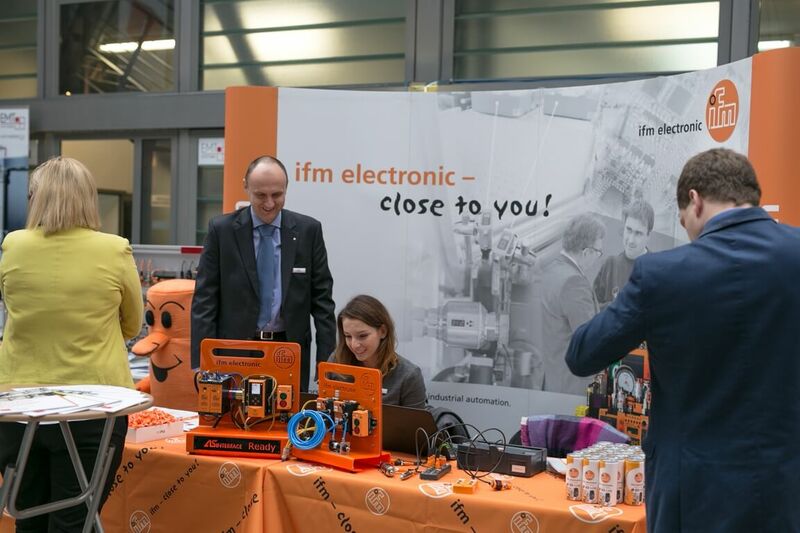 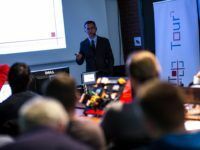 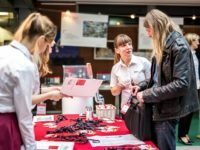 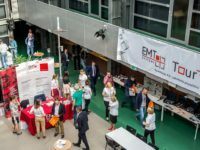 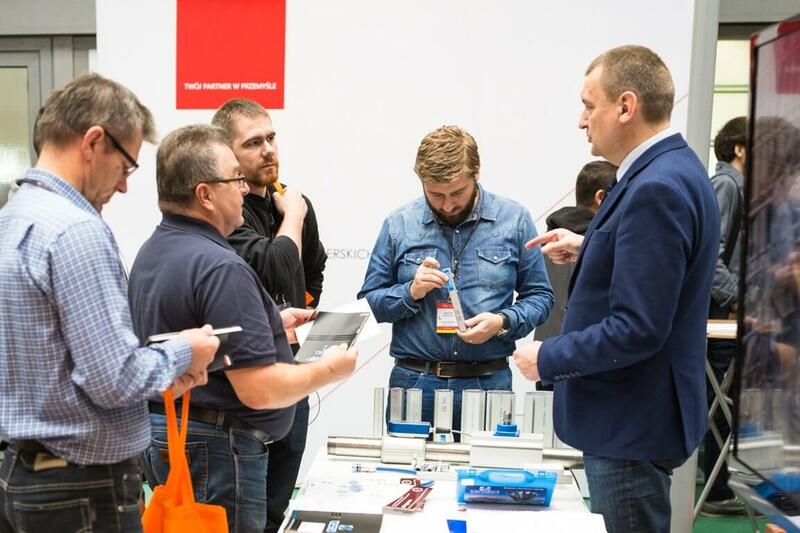 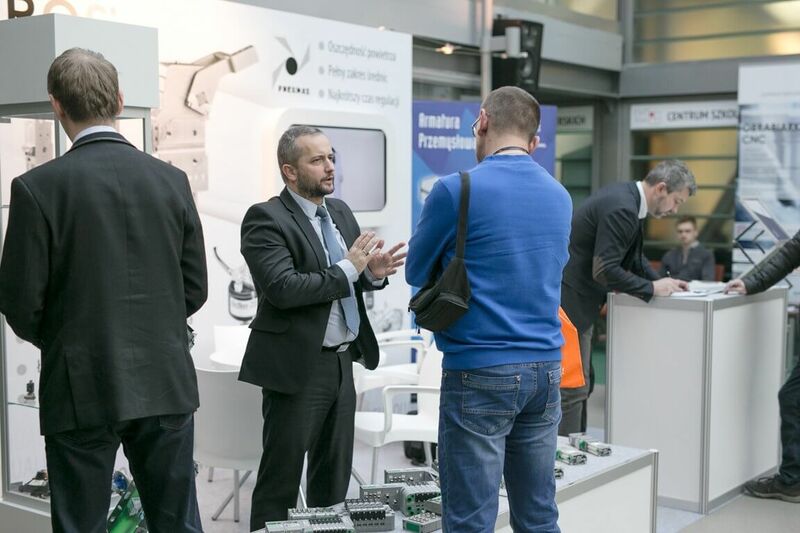 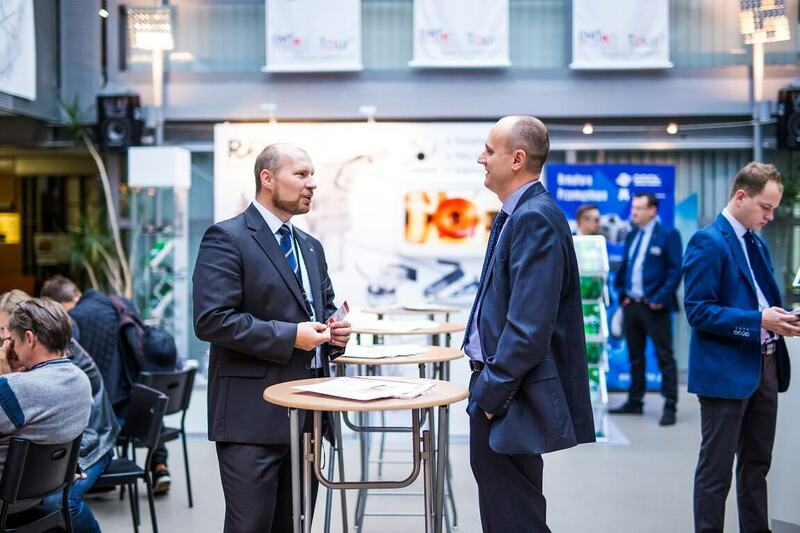 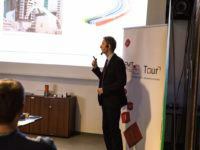 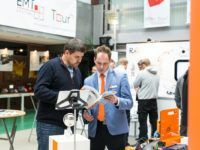 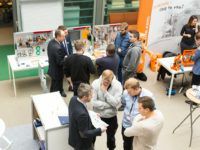 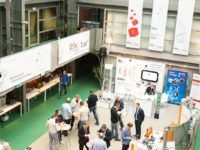 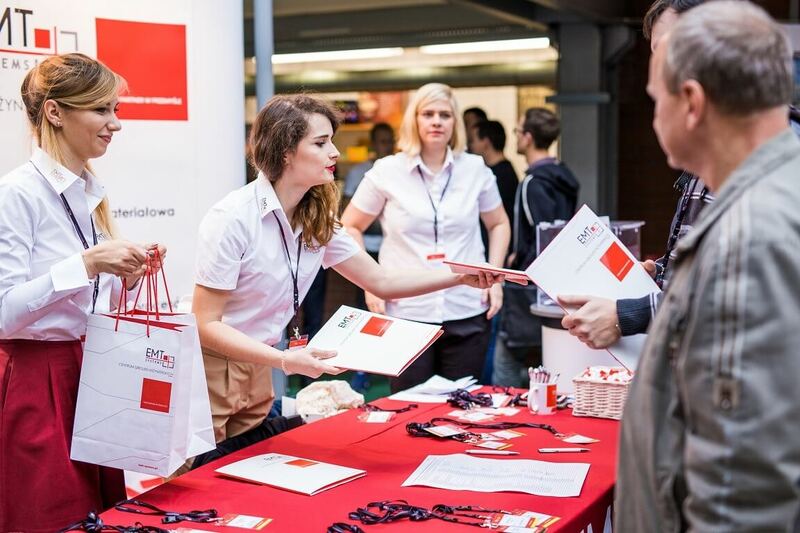 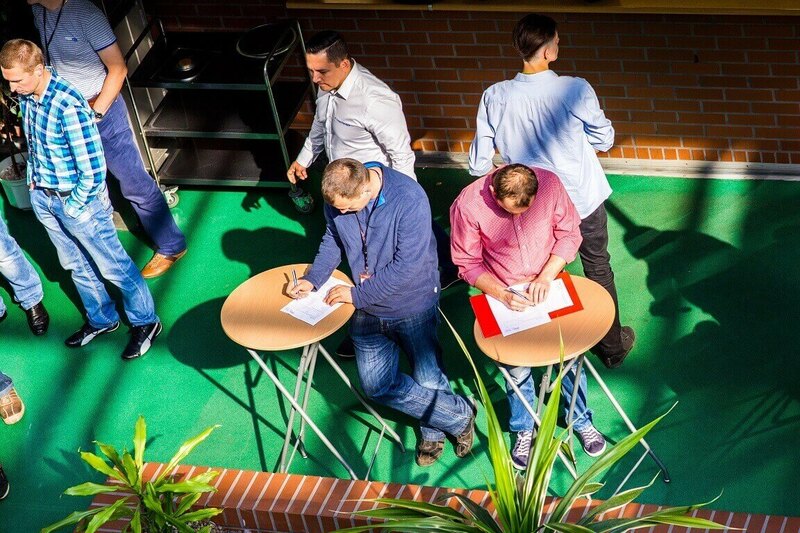 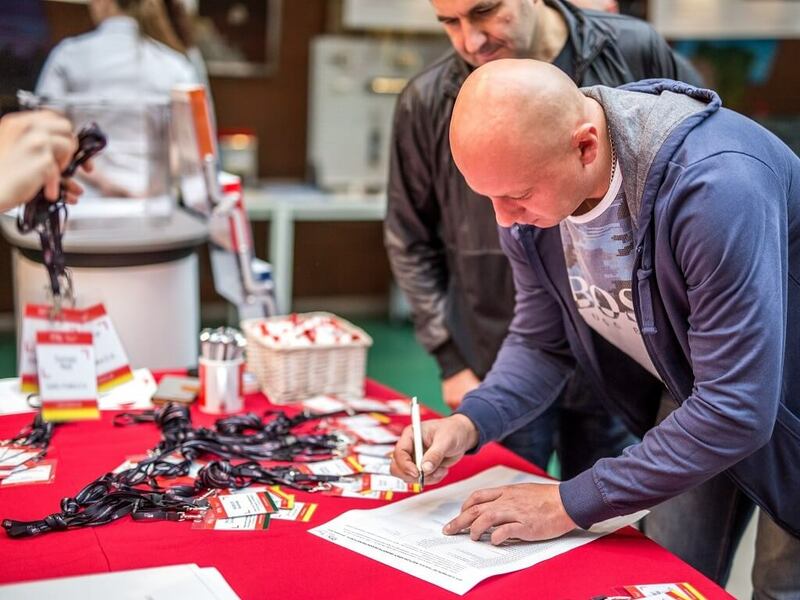 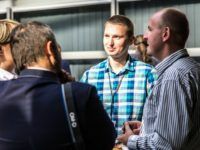 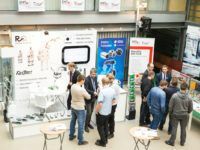 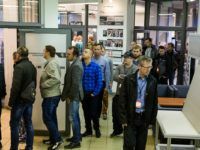 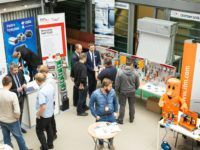 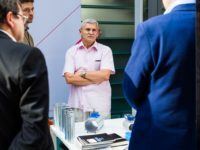 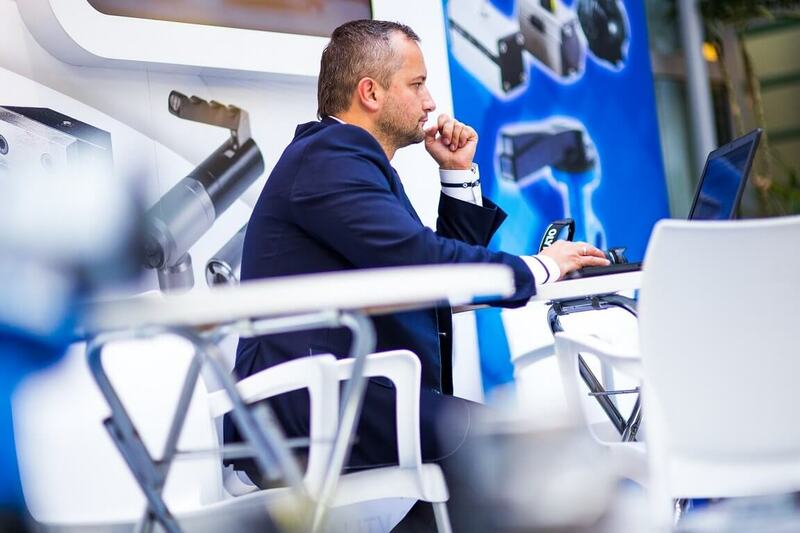 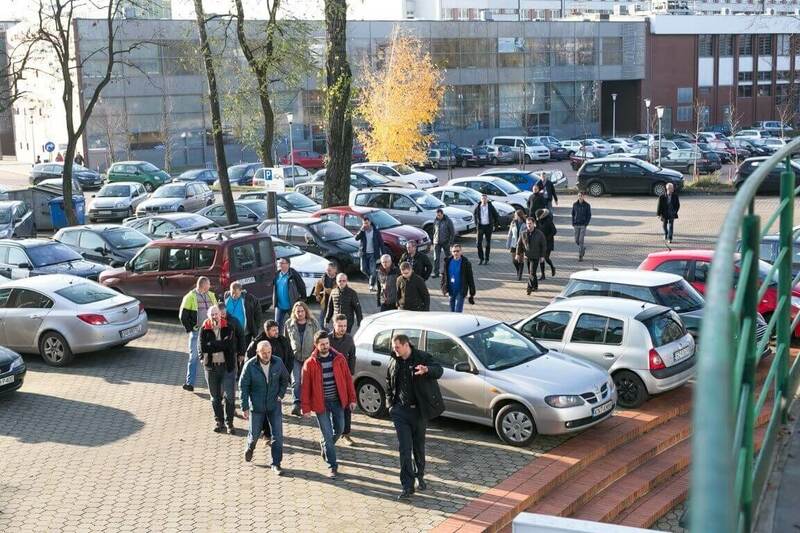 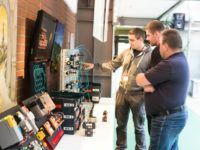 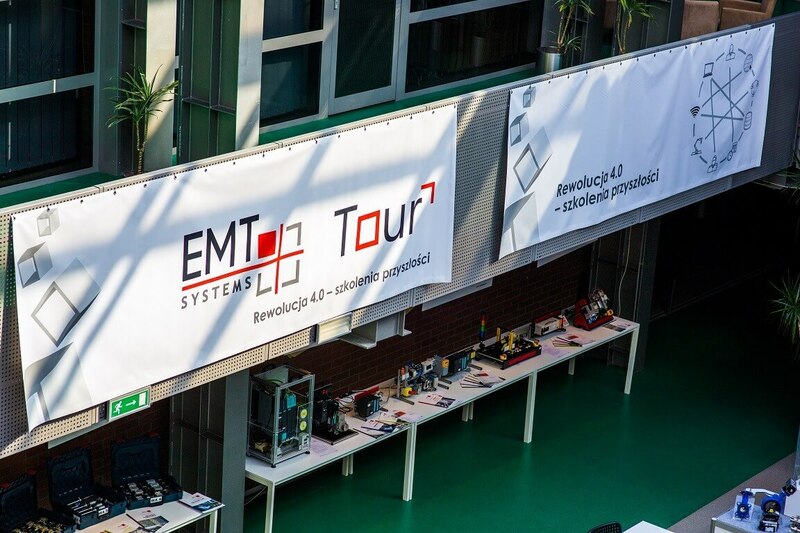 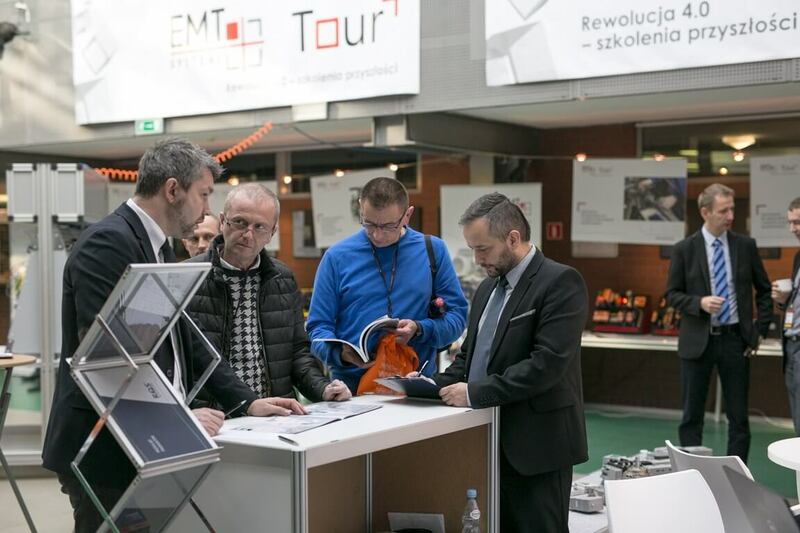 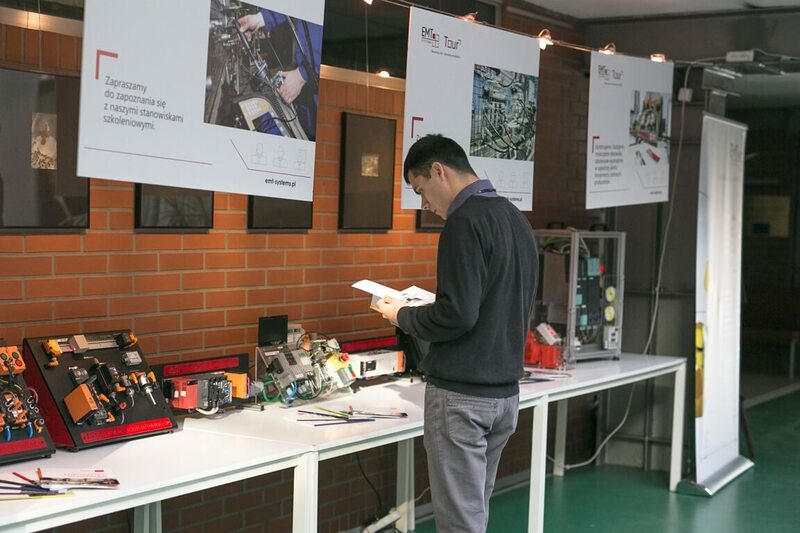 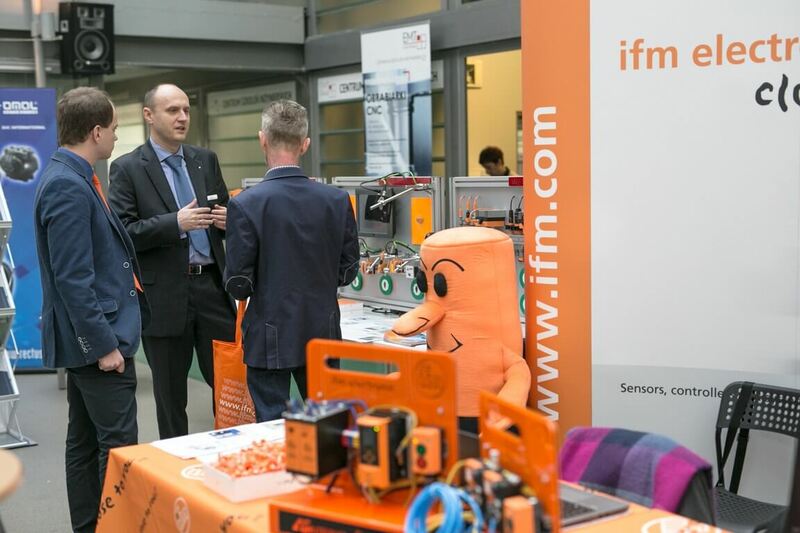 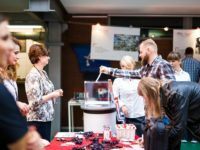 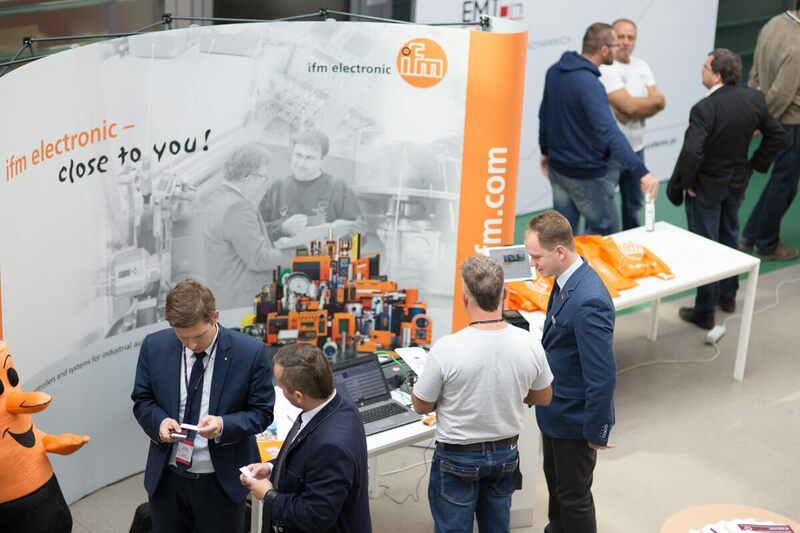 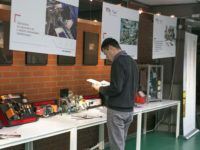 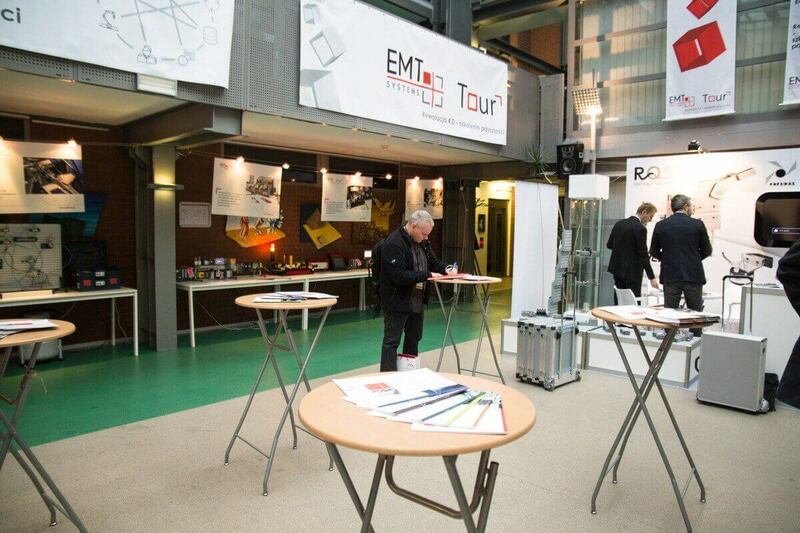 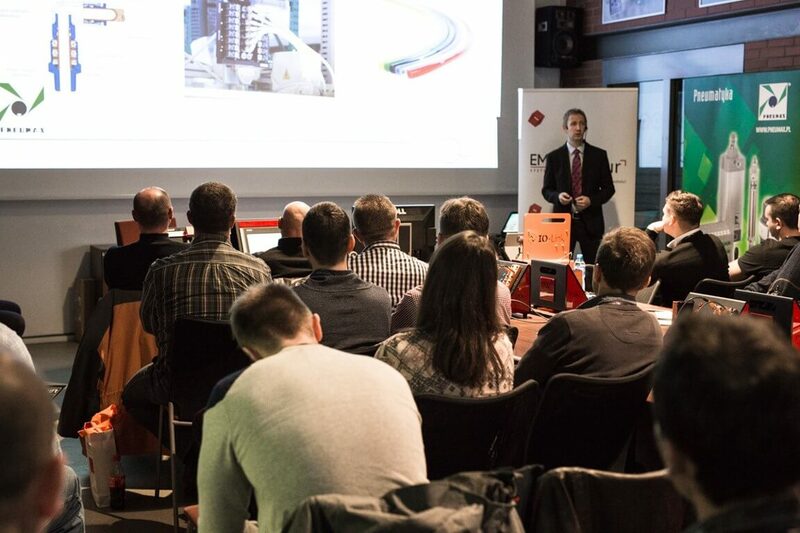 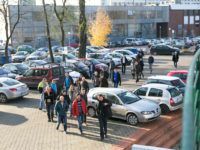 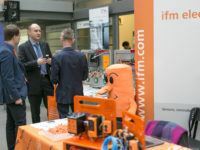 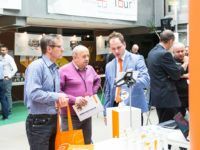 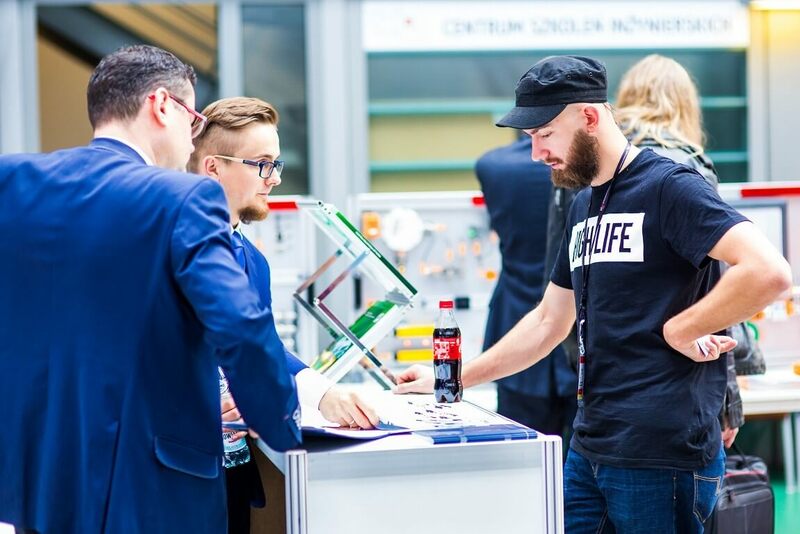 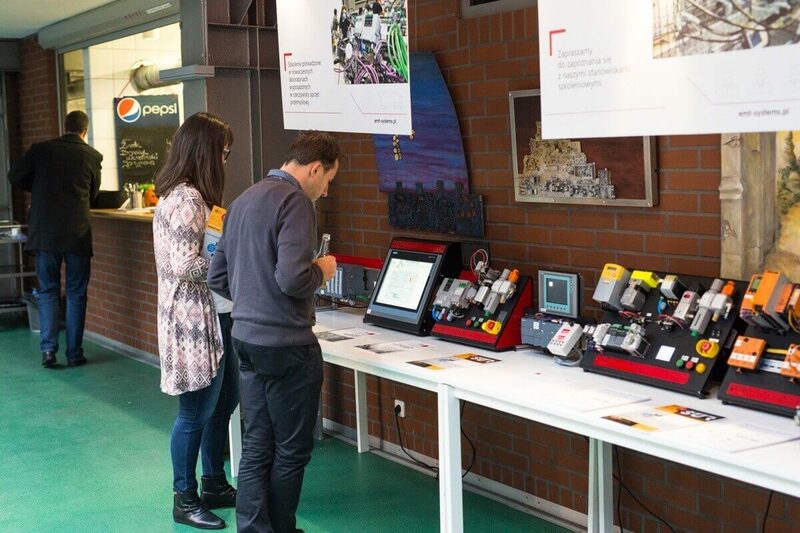 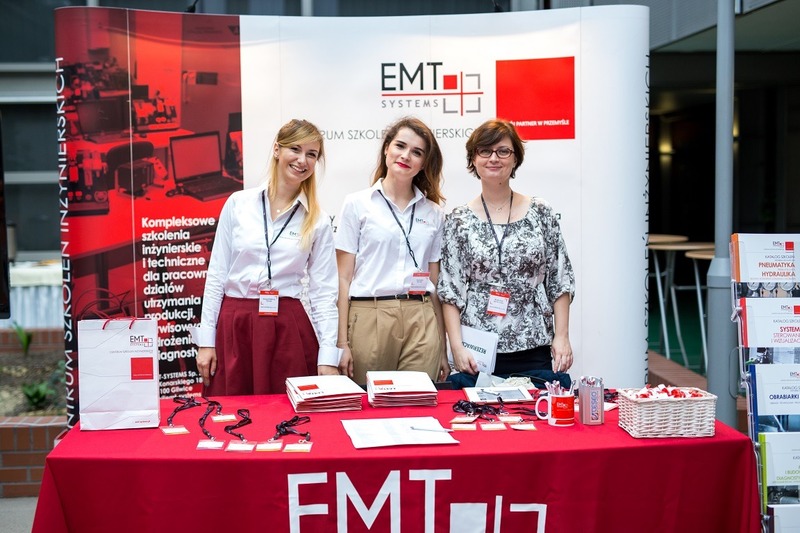 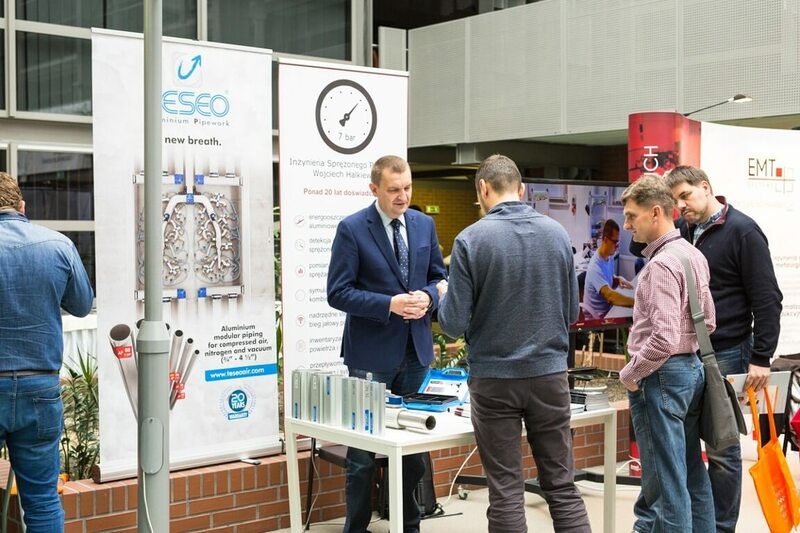 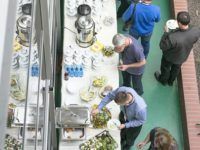 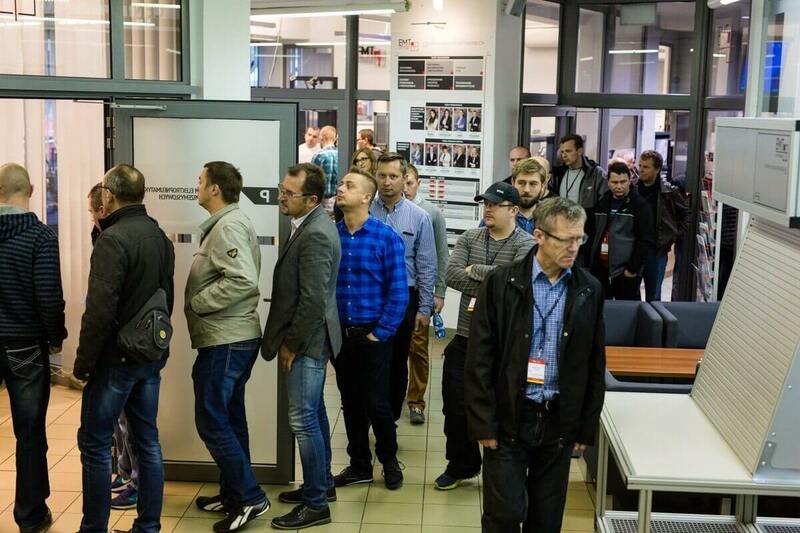 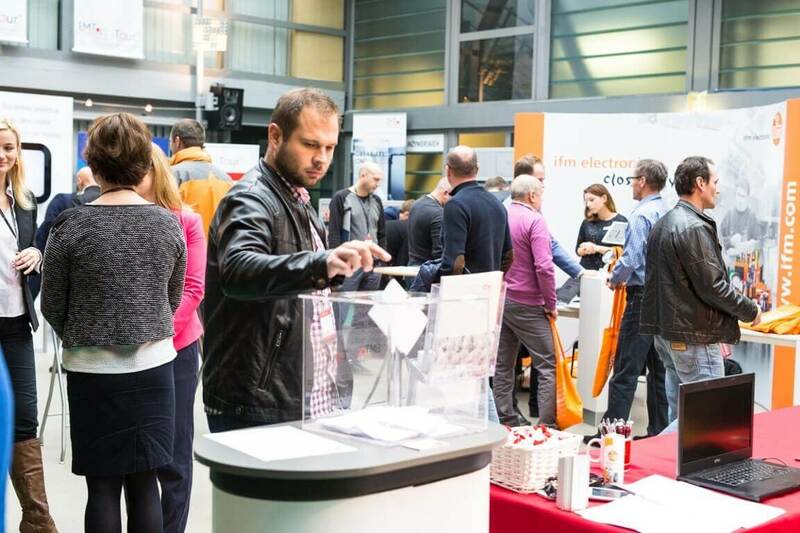 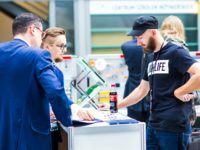 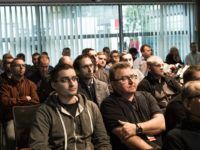 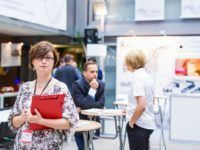 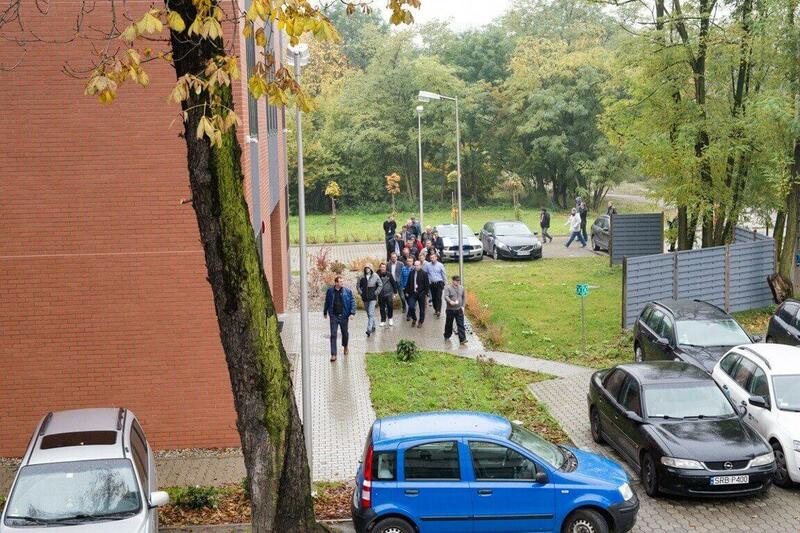 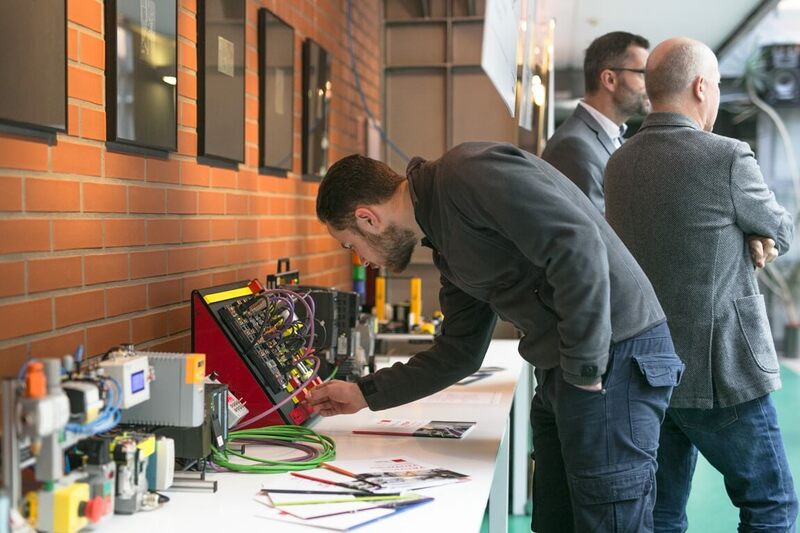 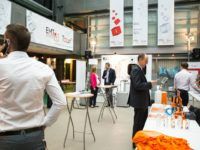 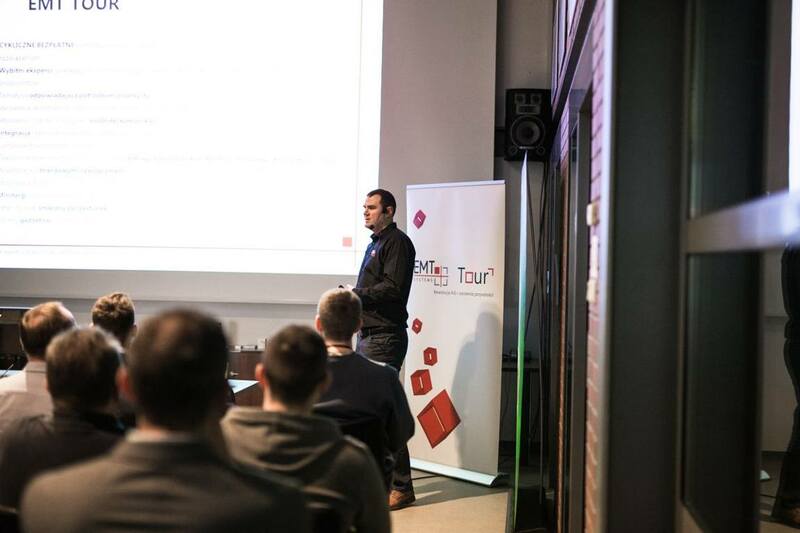 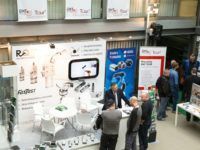 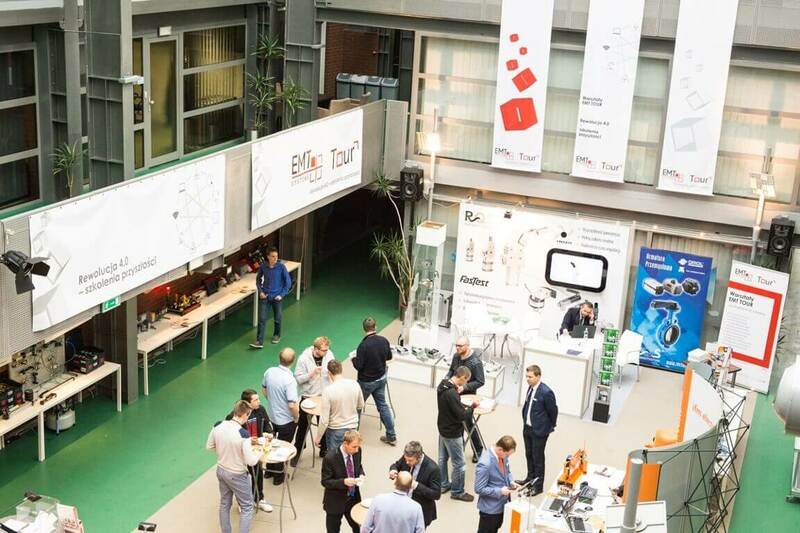 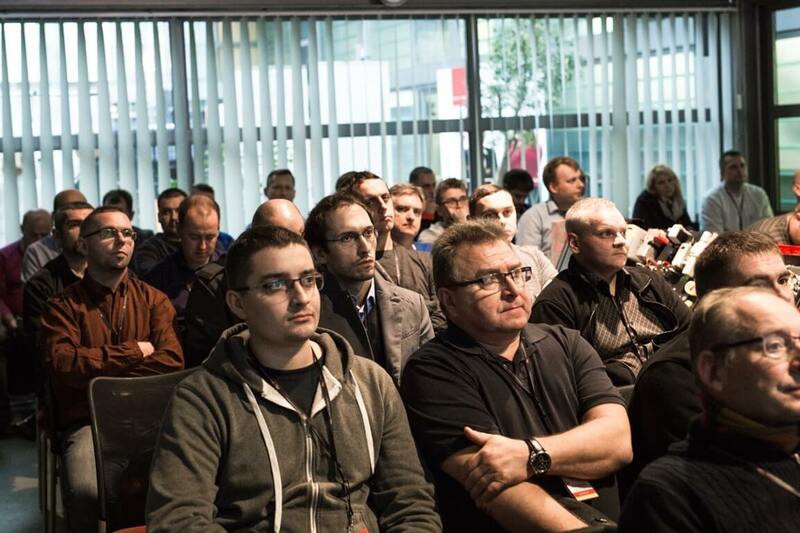 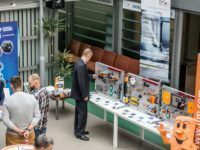 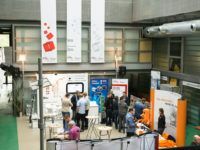 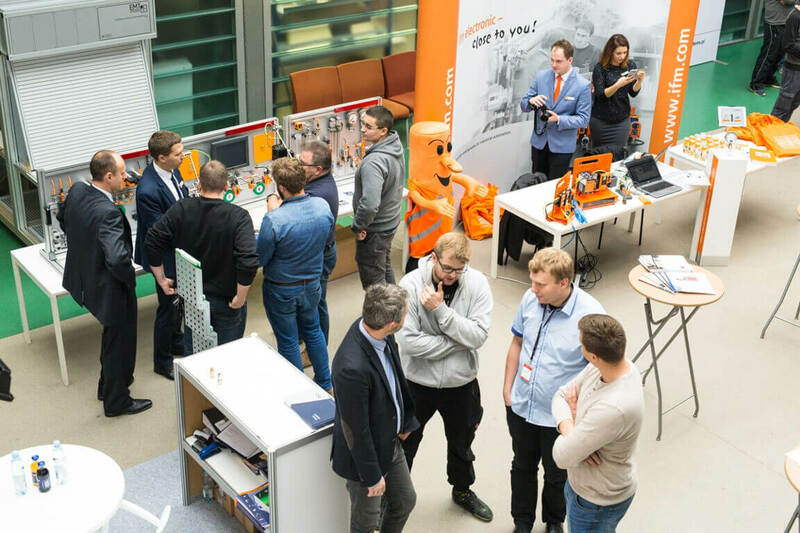 Technopark in Gliwice hosted 60 specialists from over 20 companies. 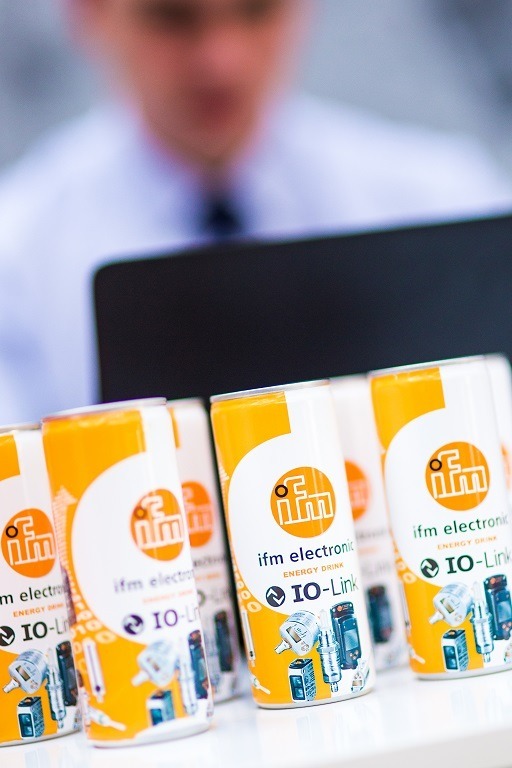 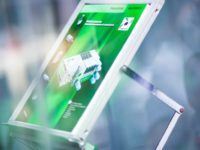 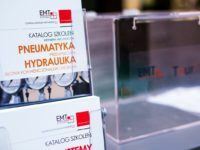 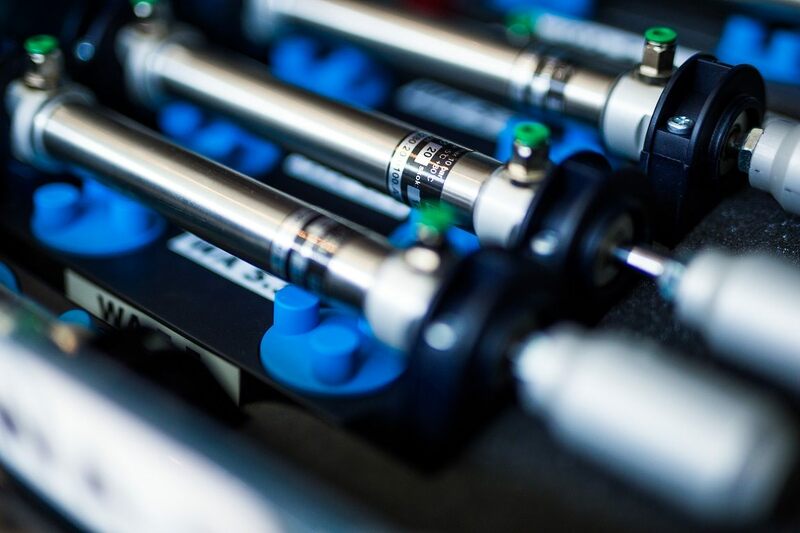 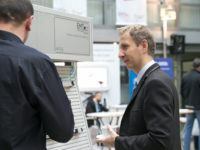 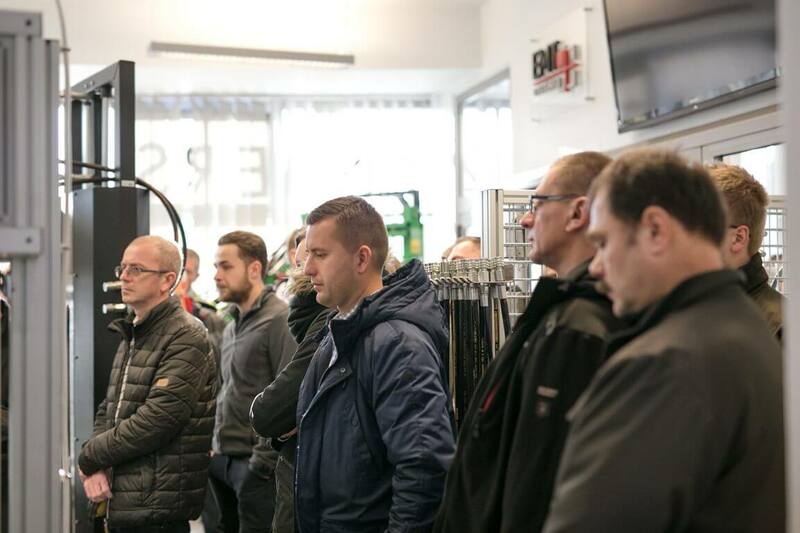 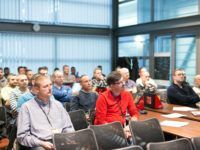 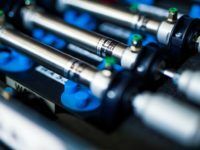 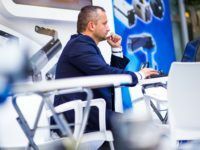 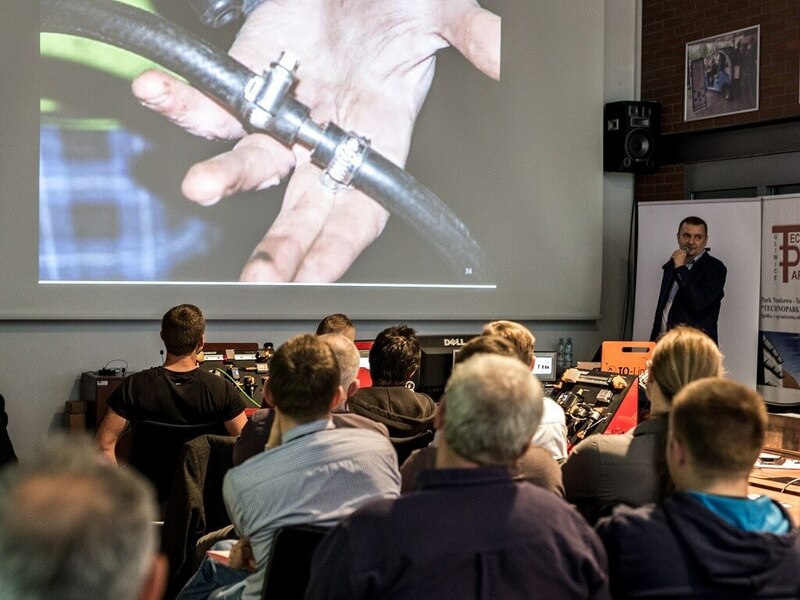 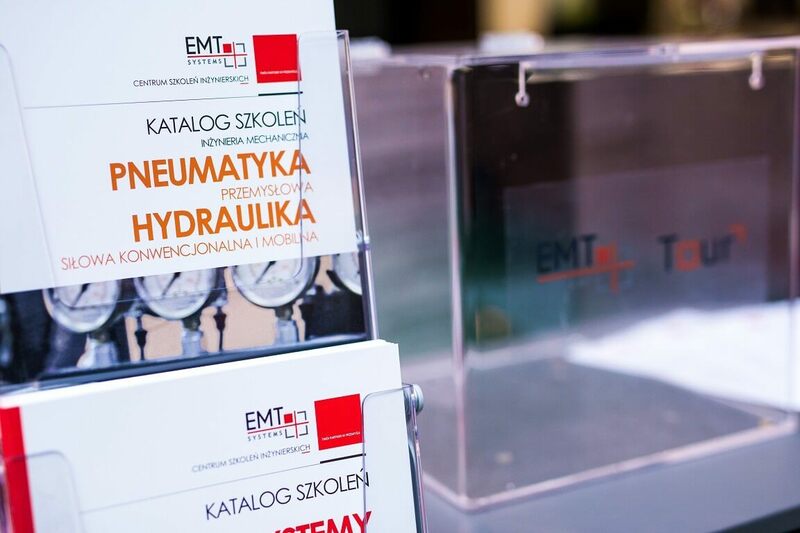 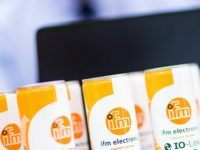 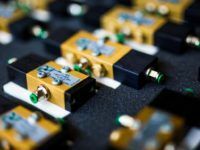 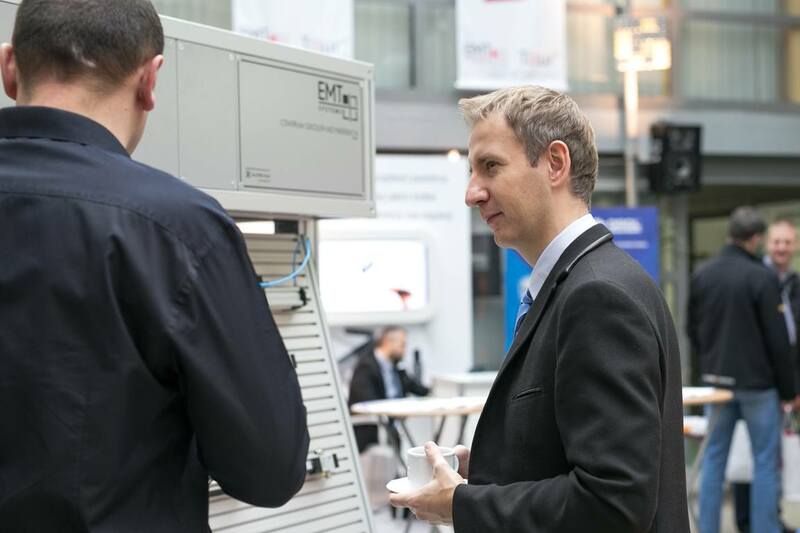 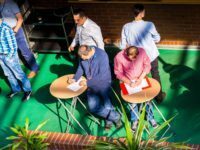 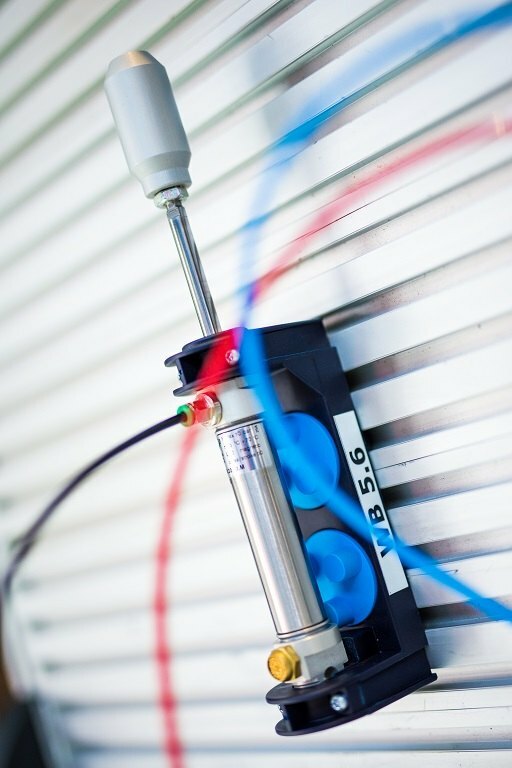 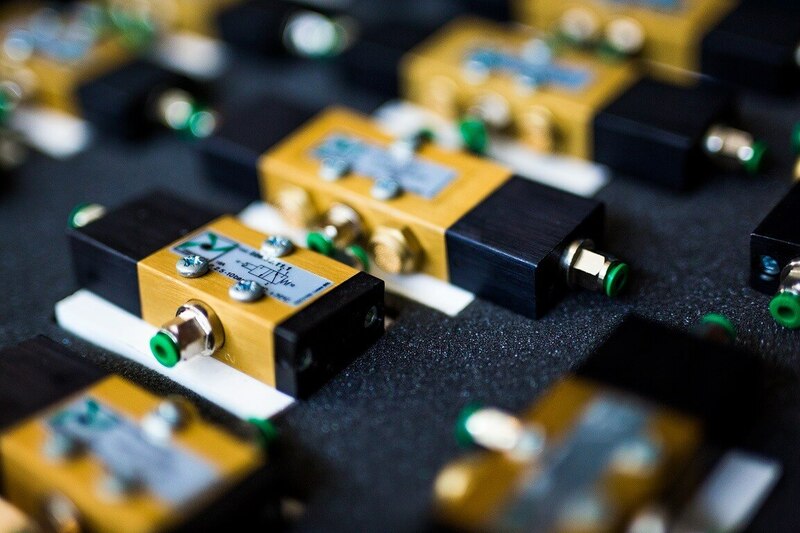 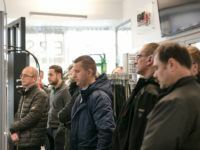 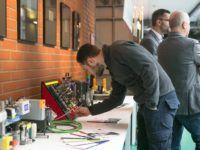 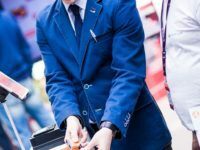 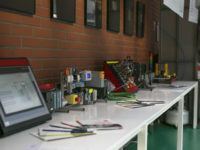 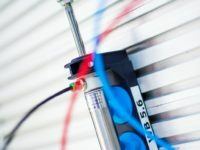 We had lecturers from such companies as: Rectus, ifm, 7bar and Emt-Systems with extensive professional experience and technical knowledge. 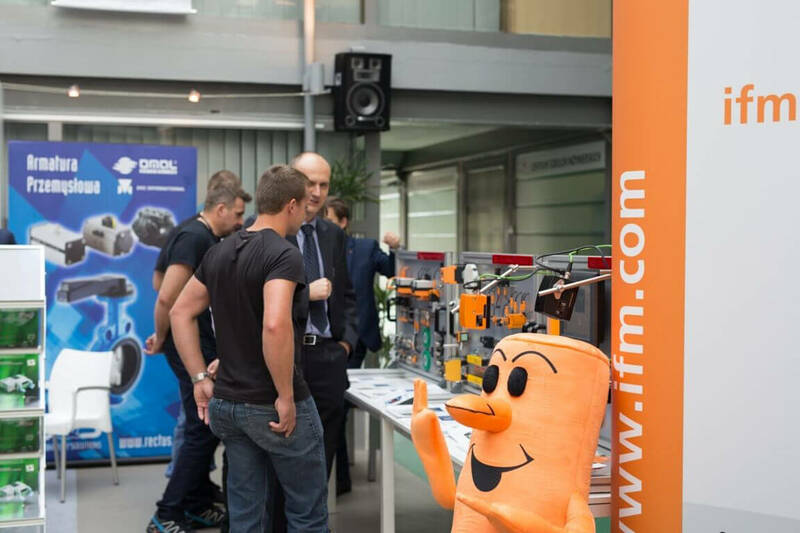 The meeting was held in a nice and friendly atmosphere. 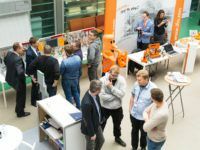 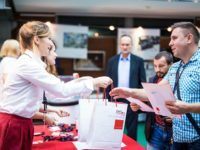 The participants left Technopark with smiles on their faces, hand full of materials and promotional gifts, but most importantly with greater theoretical knowledge and new ideas for practical solutions to the current technical challenges. 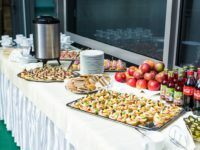 See the video and view photo gallery from the meeting below.